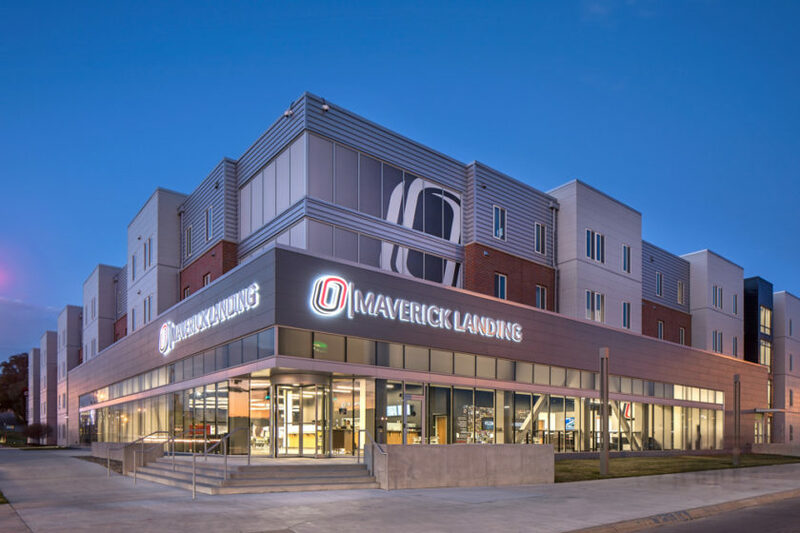 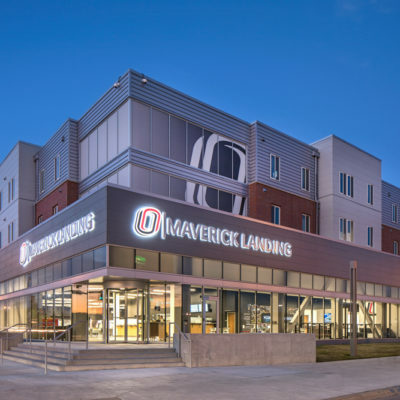 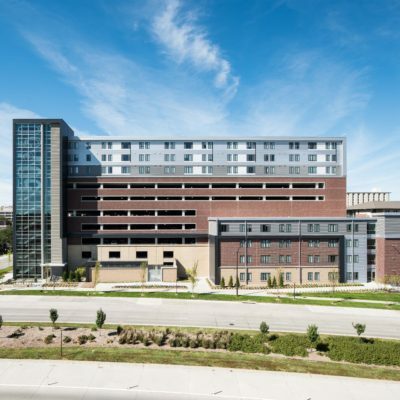 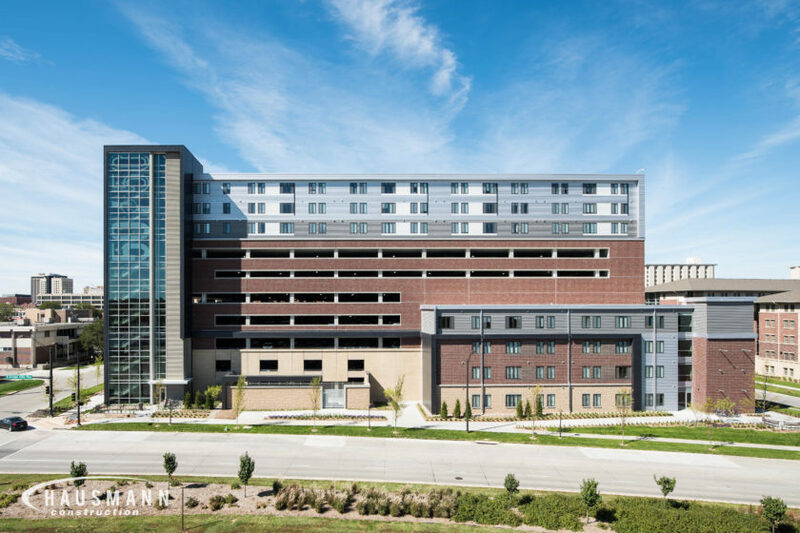 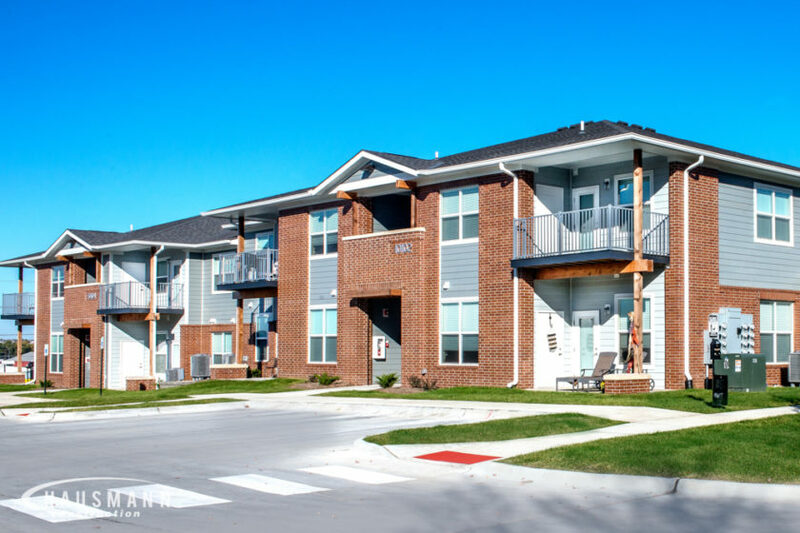 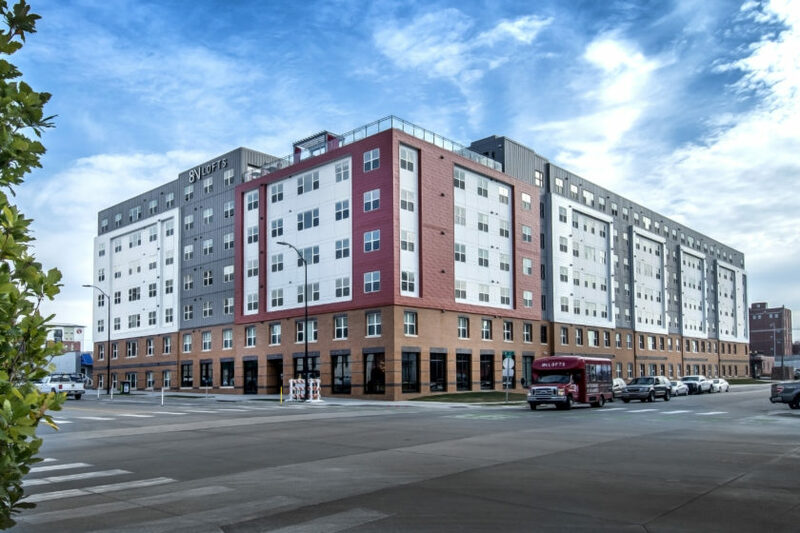 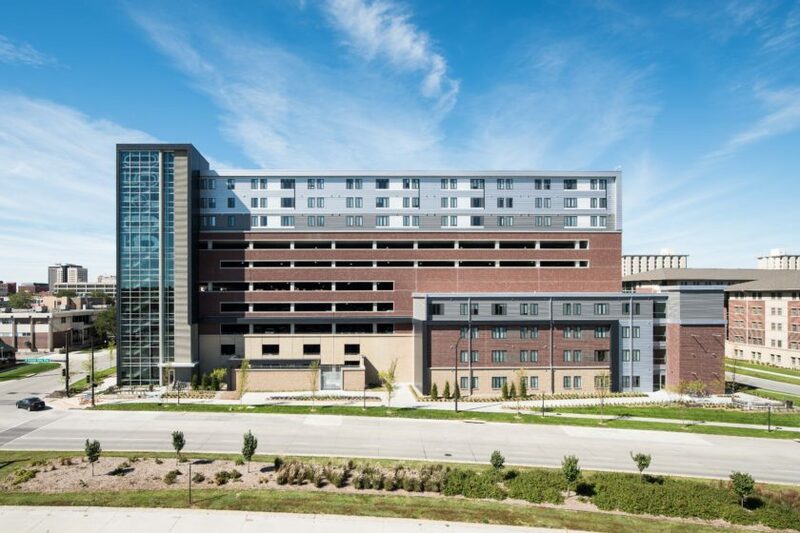 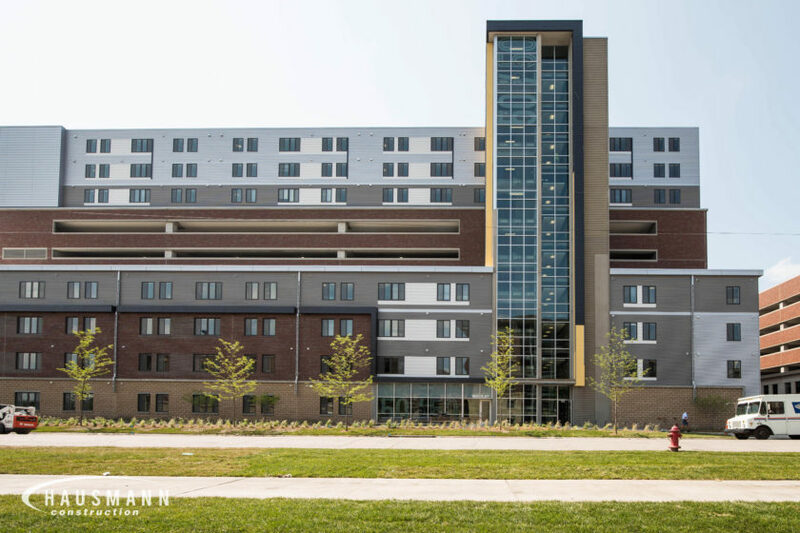 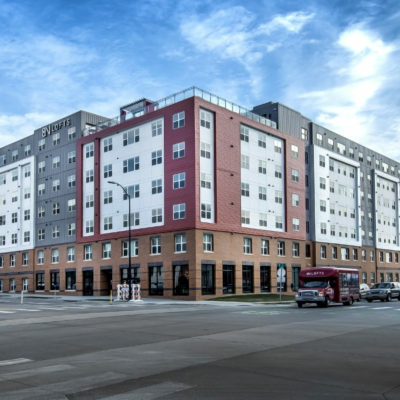 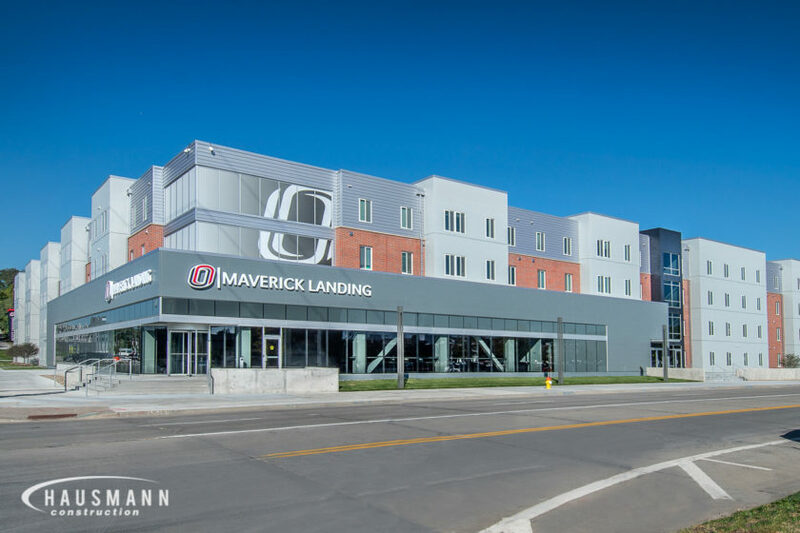 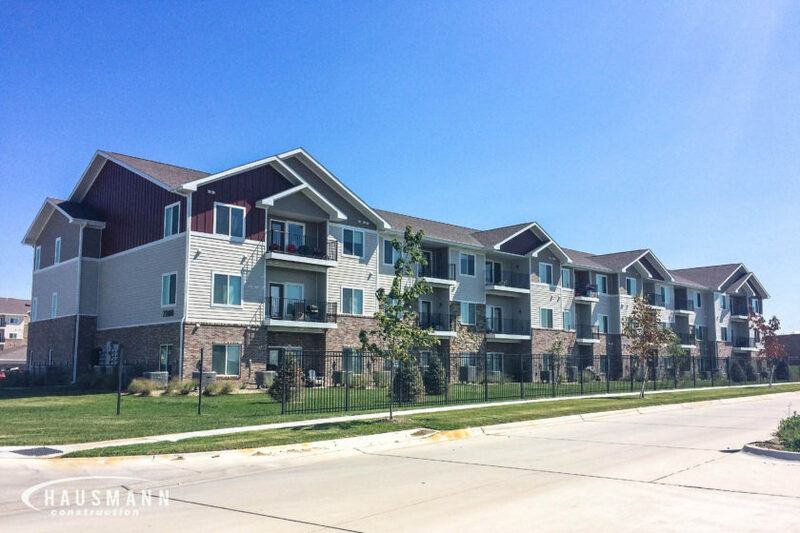 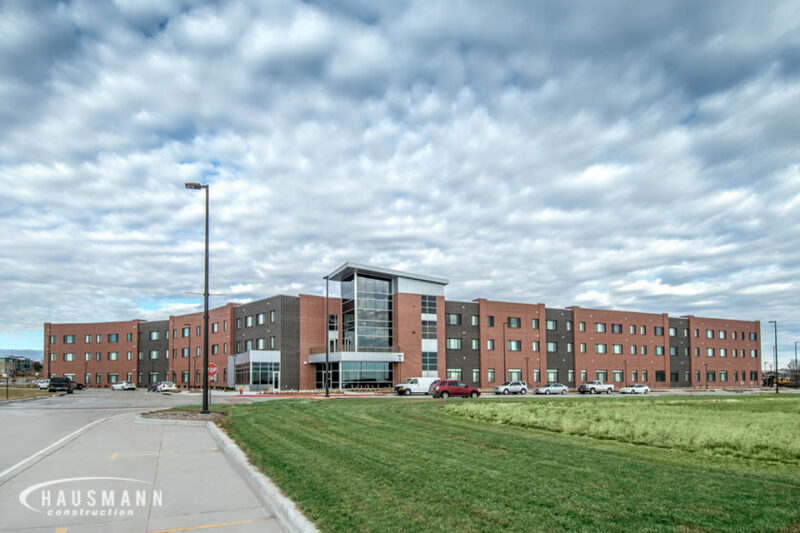 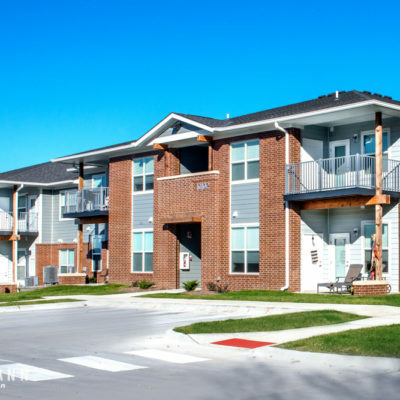 The Scott Crossing/Maverick Landing building is a new student housing project on the University of Nebraska Omaha Pacific Campus. 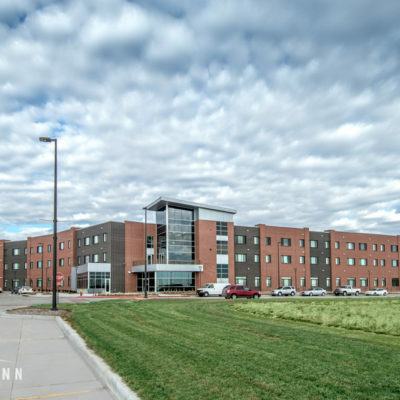 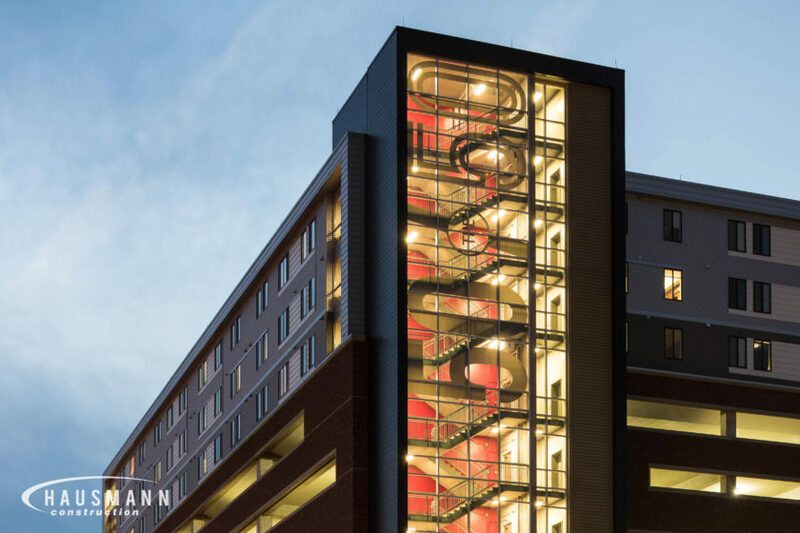 The four-story, 186,000 square foot structure is composed of both residence halls and an academic center. 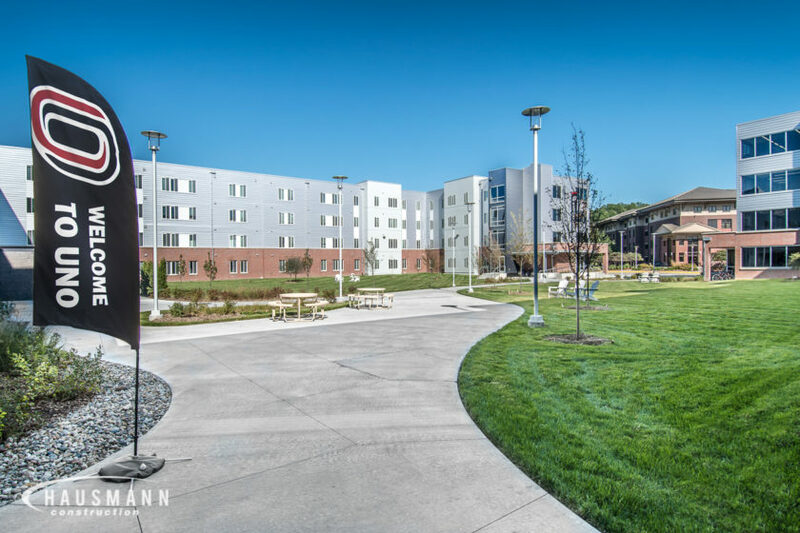 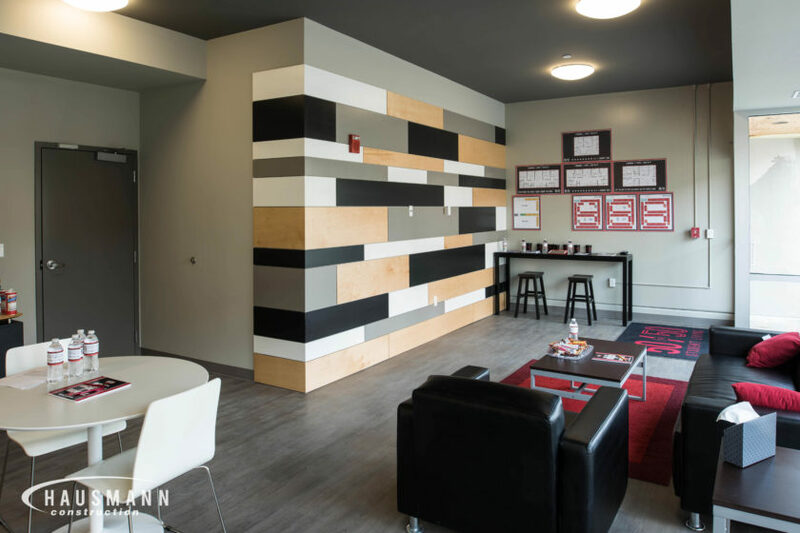 The residence hall is a 134-unit wood structure and includes a mix of studio, 2, 3 and 4-bedroom floor plans. 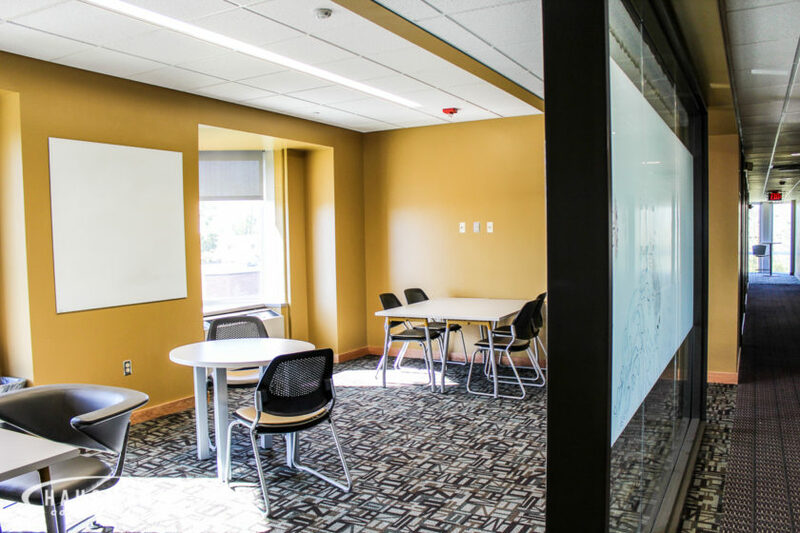 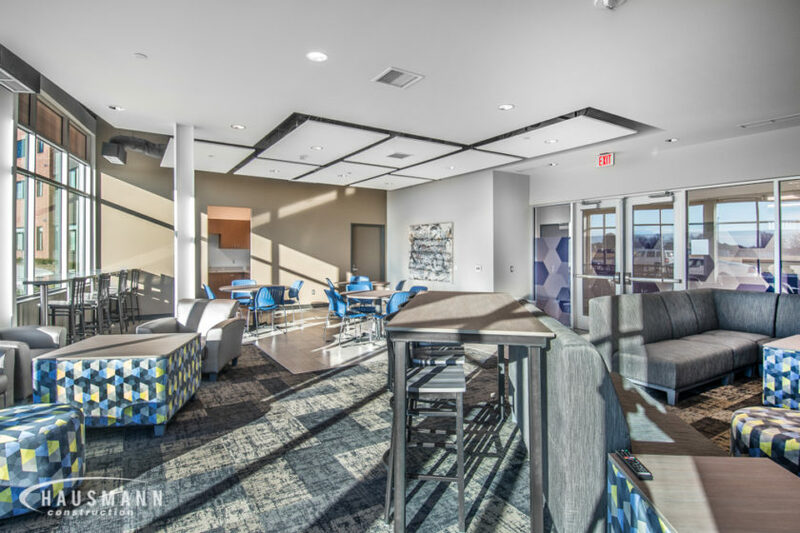 The two-story steel structure that features the academic center includes learning commons, private study areas, flexible meeting space, food service and office spaces. 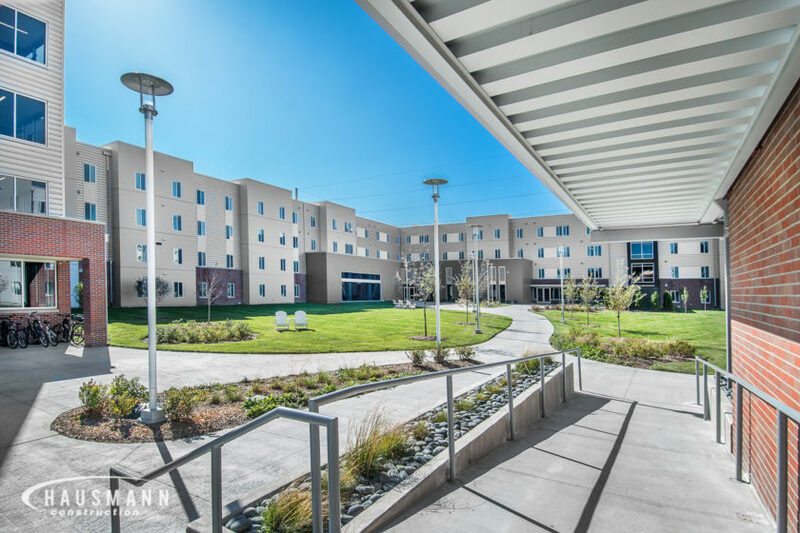 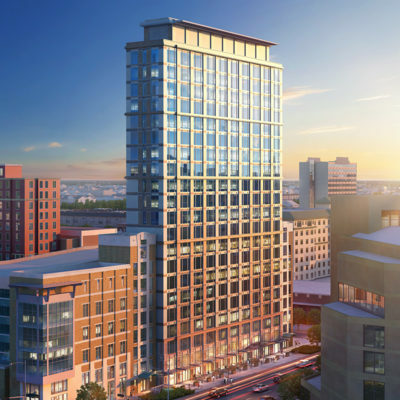 This student housing project is the initial development on a 104-acre site known as University Village. 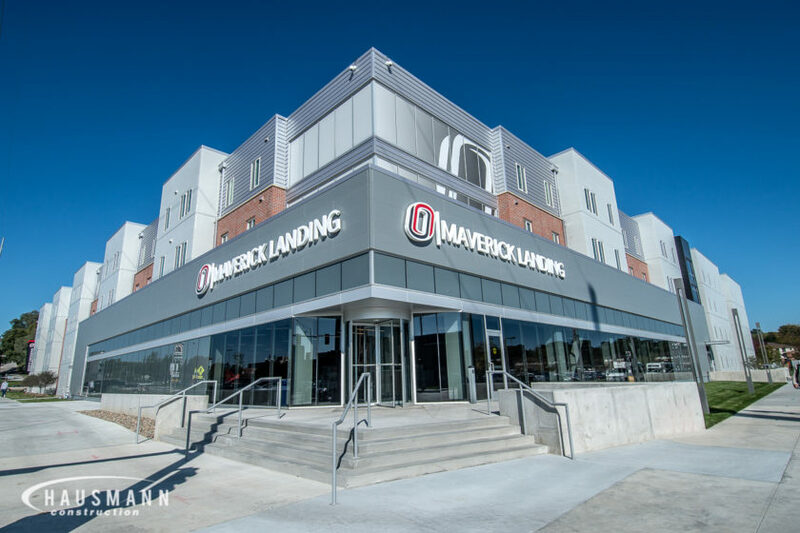 This new campus will combine public and private resources in a mix of business, retail, office, services, housing, parks and recreation. 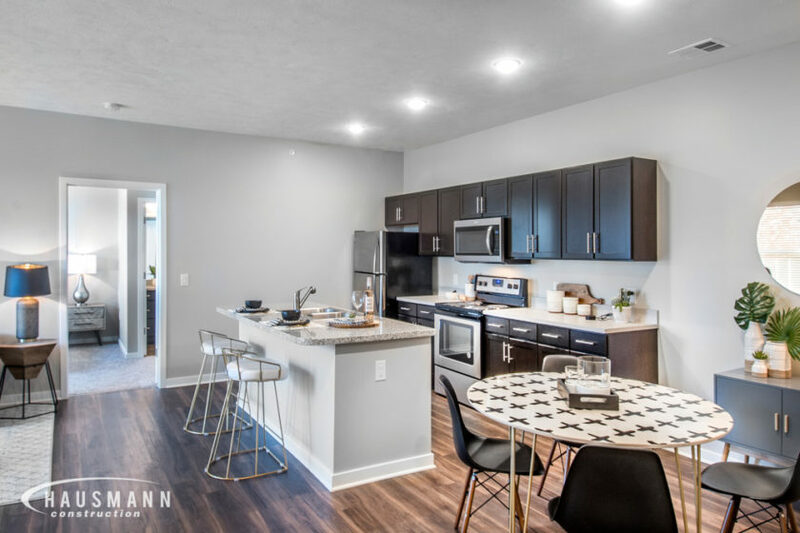 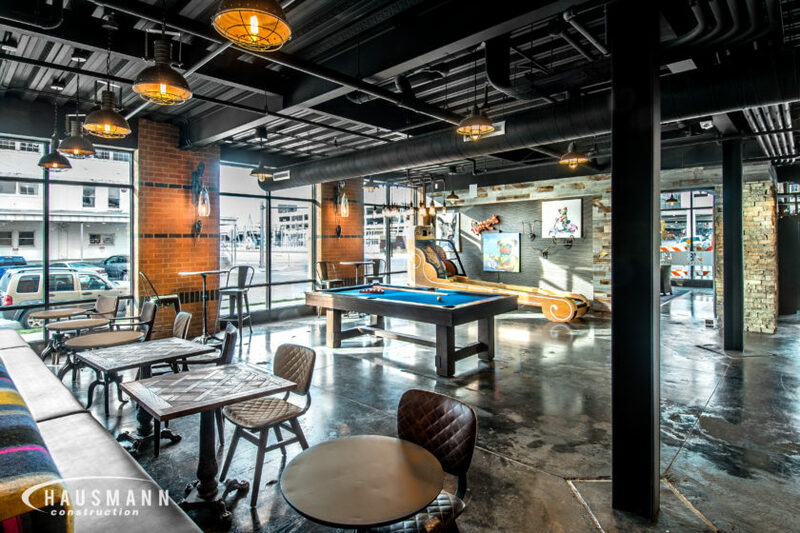 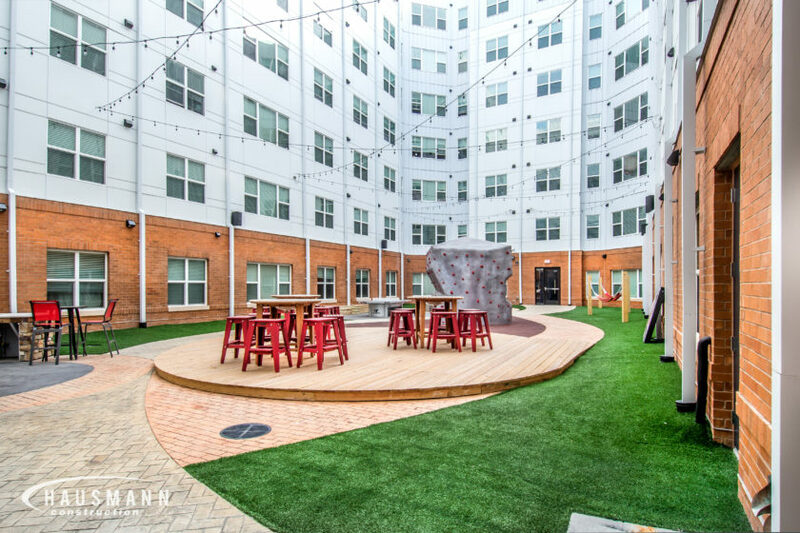 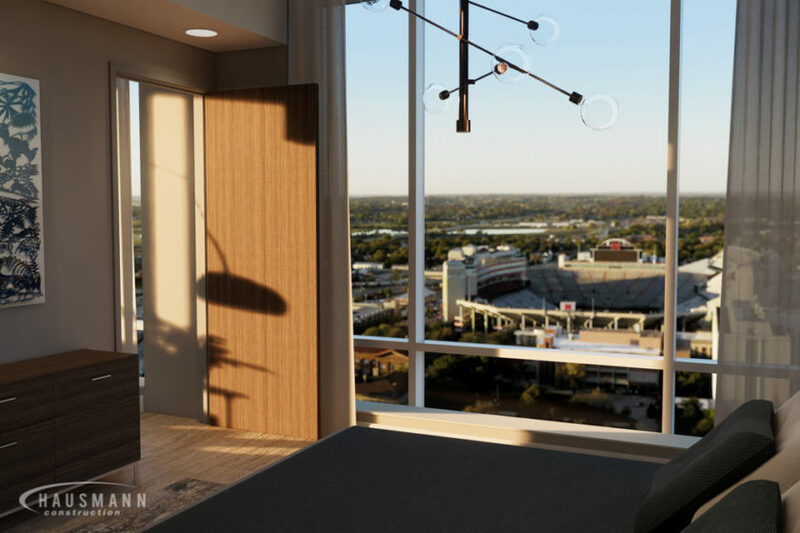 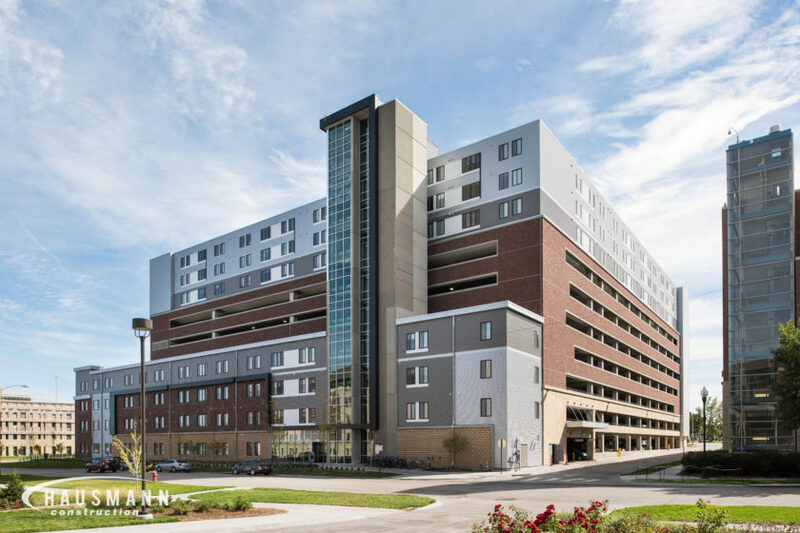 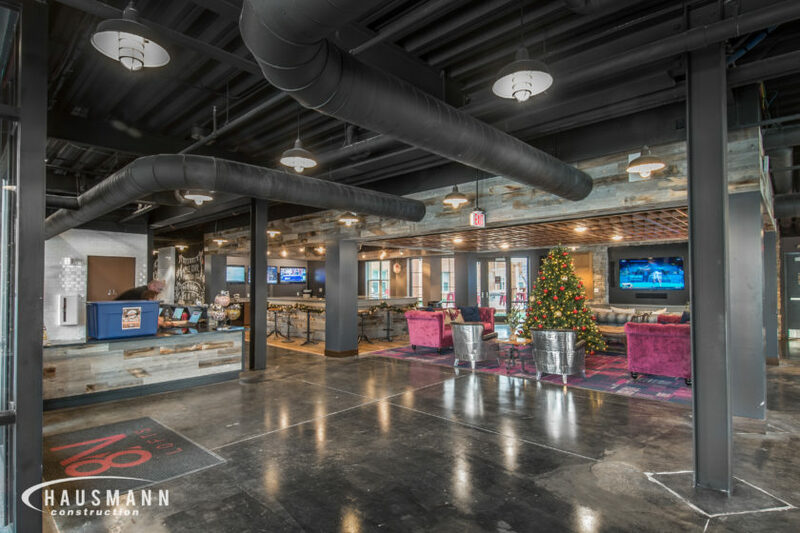 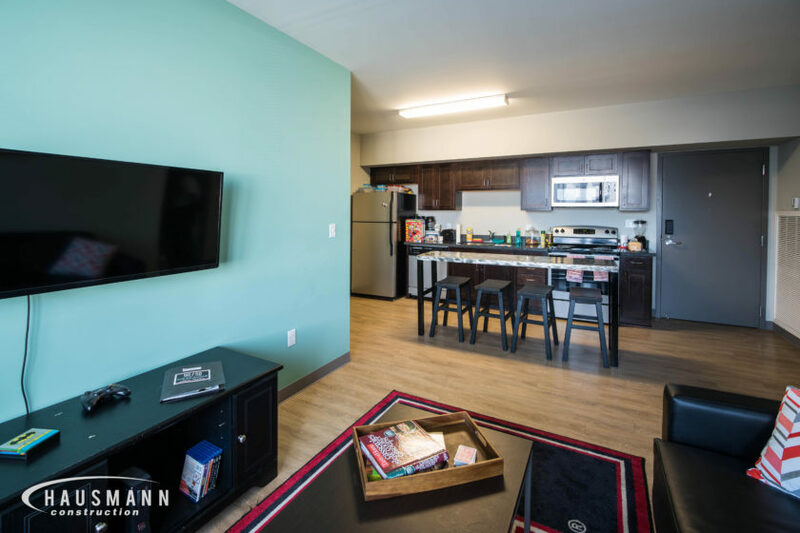 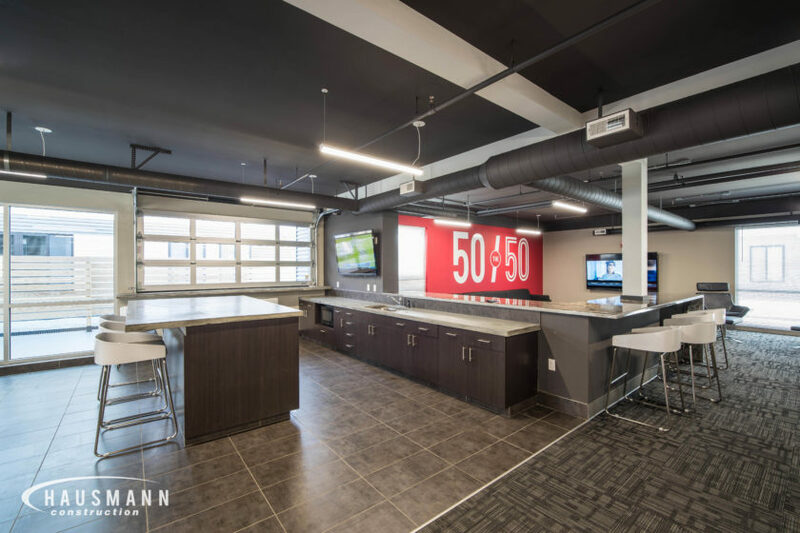 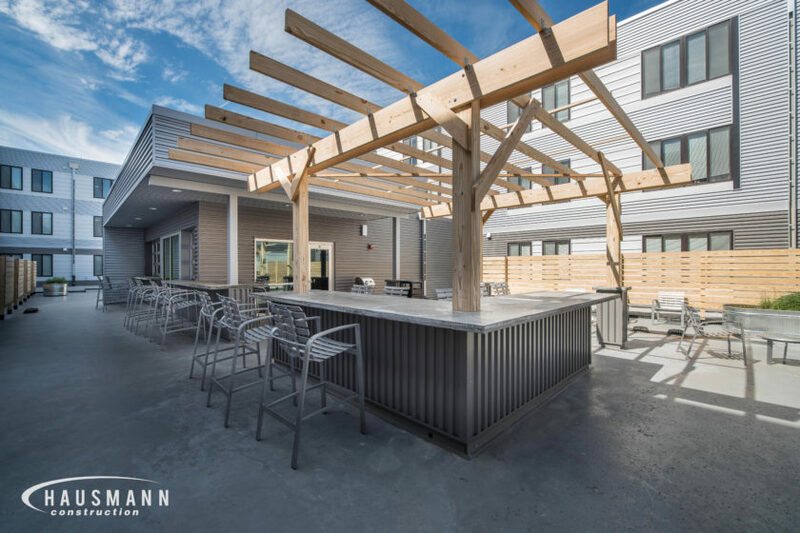 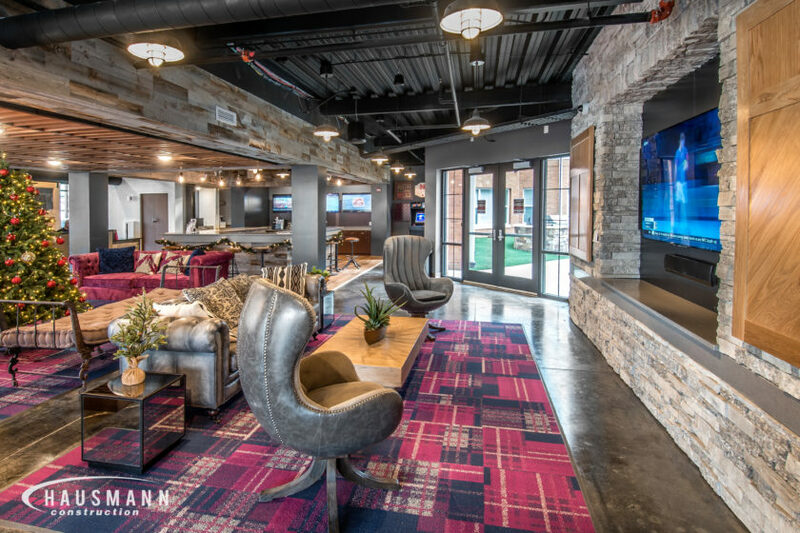 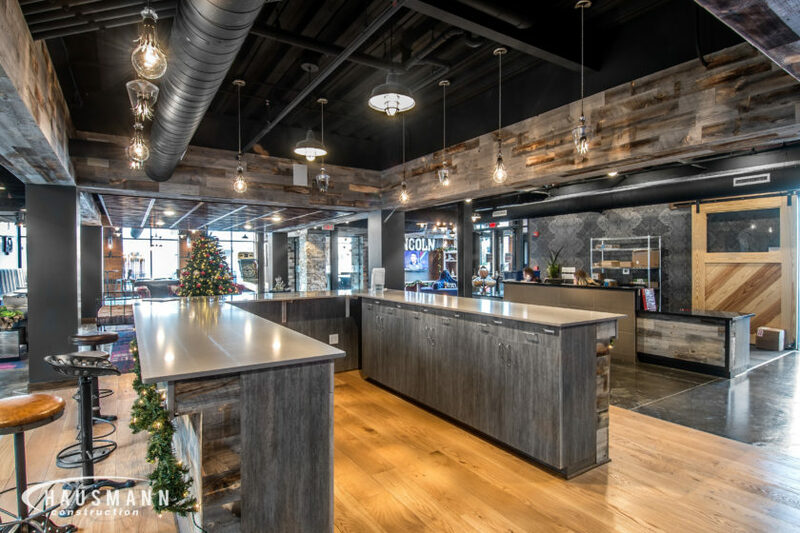 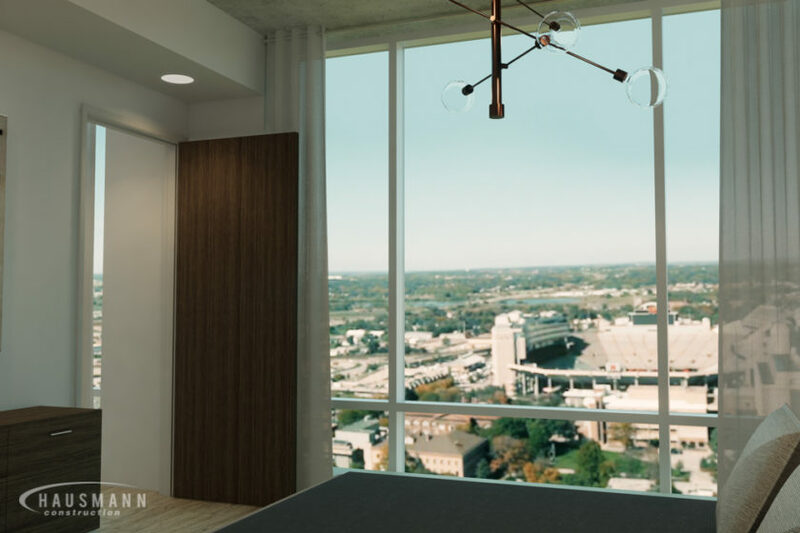 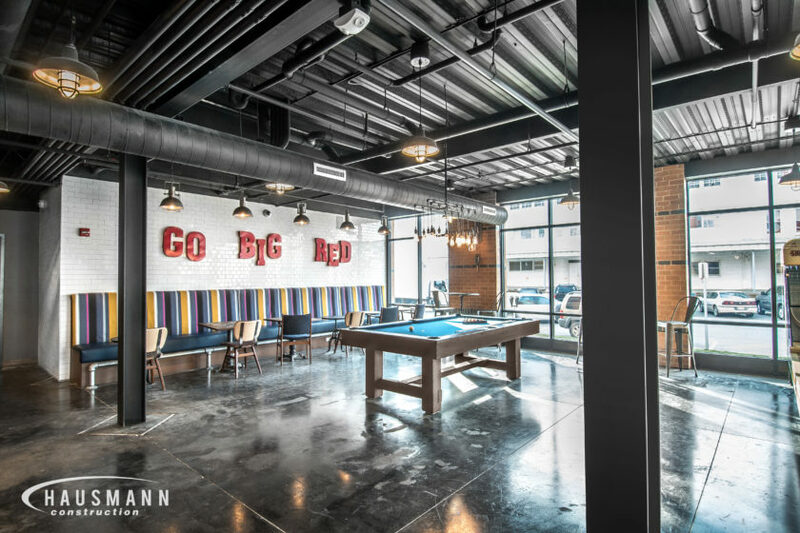 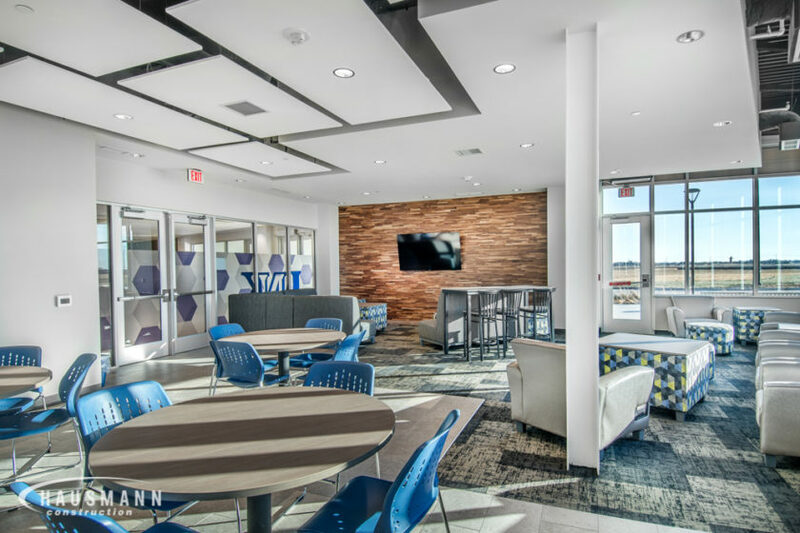 The University Village Student Housing project adds 99 apartment-style units coupled with high-end amenities such as full kitchens, exterior gas grills and walk-out balconies to enhance the student experience. 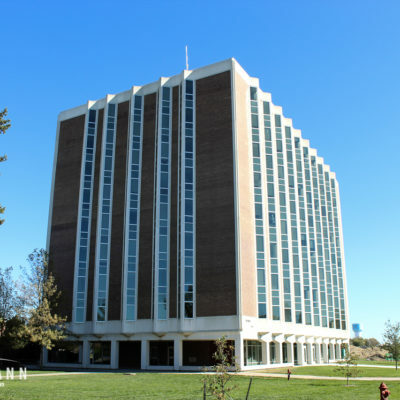 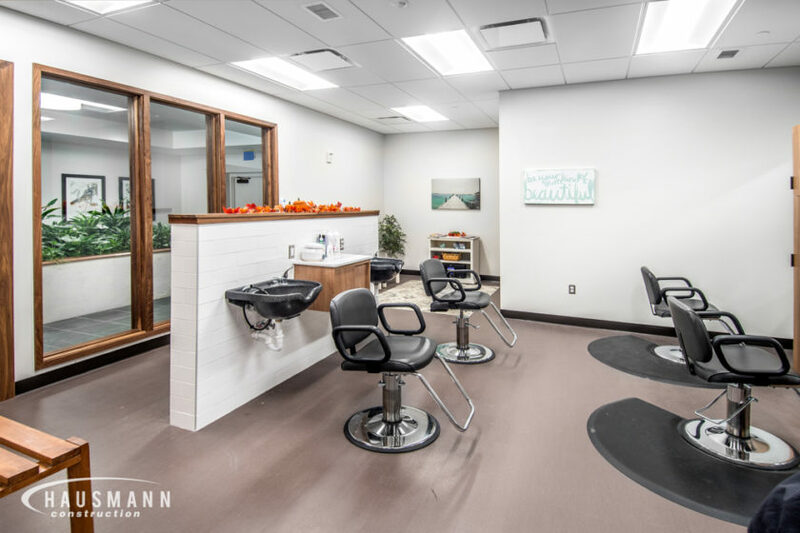 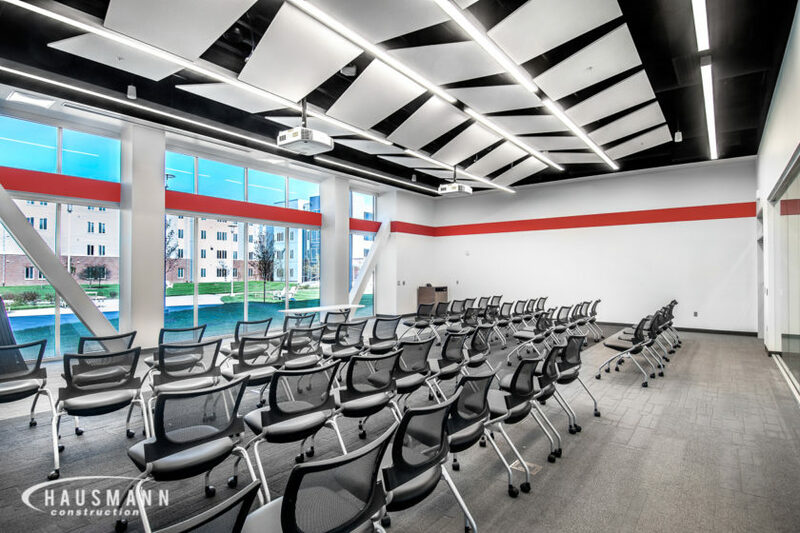 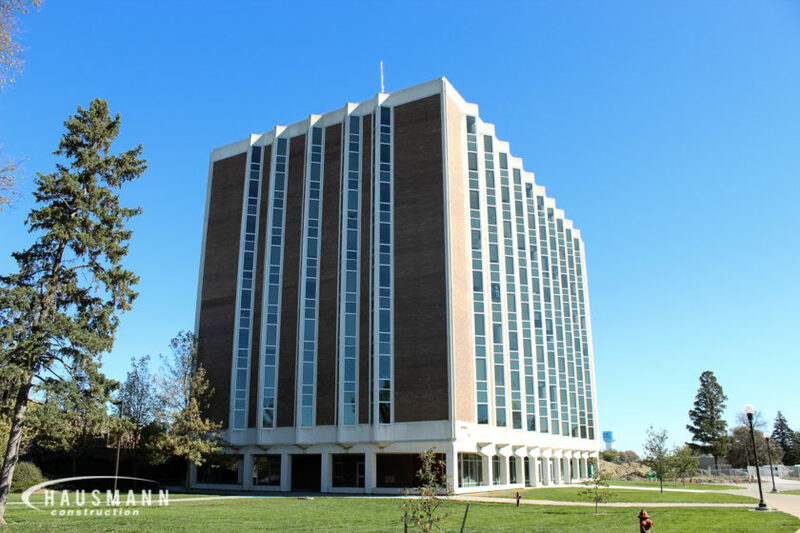 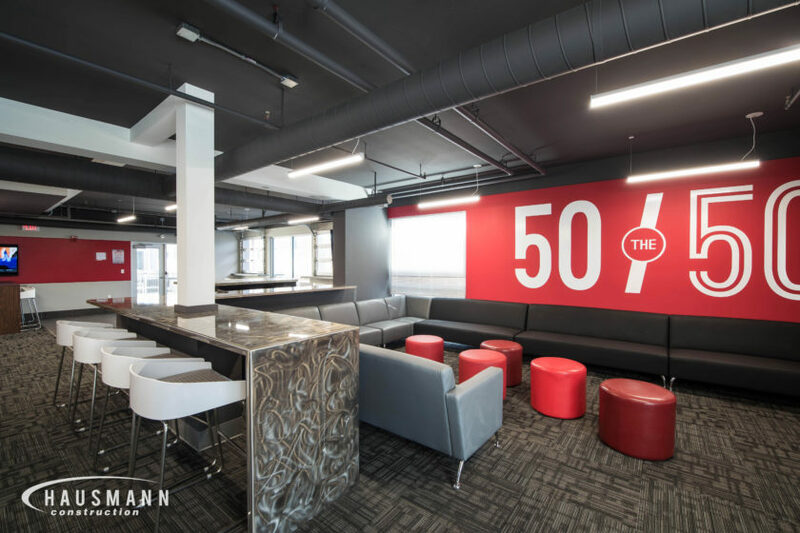 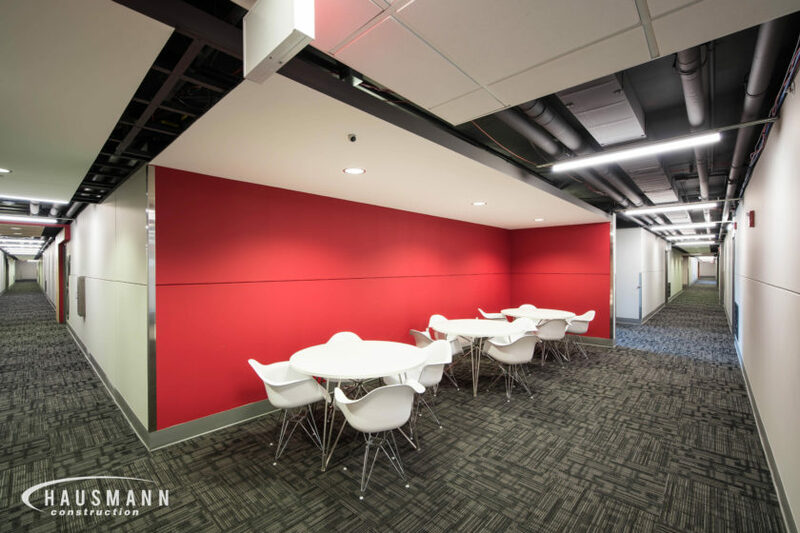 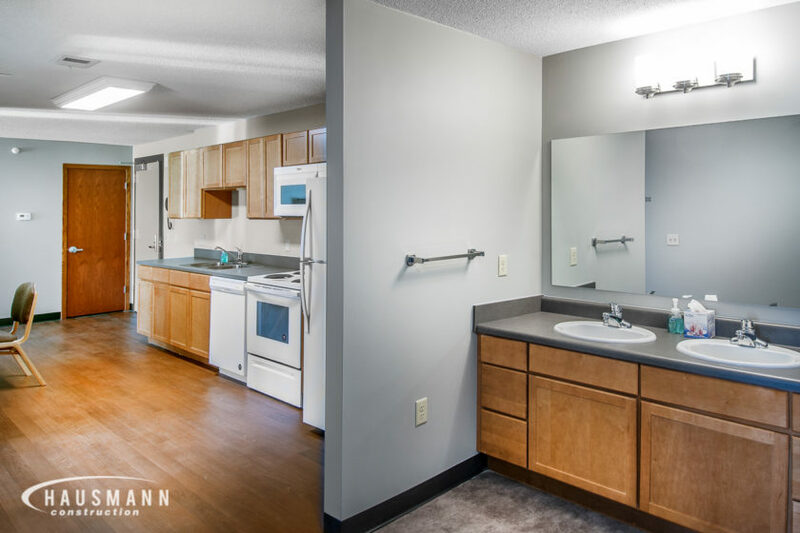 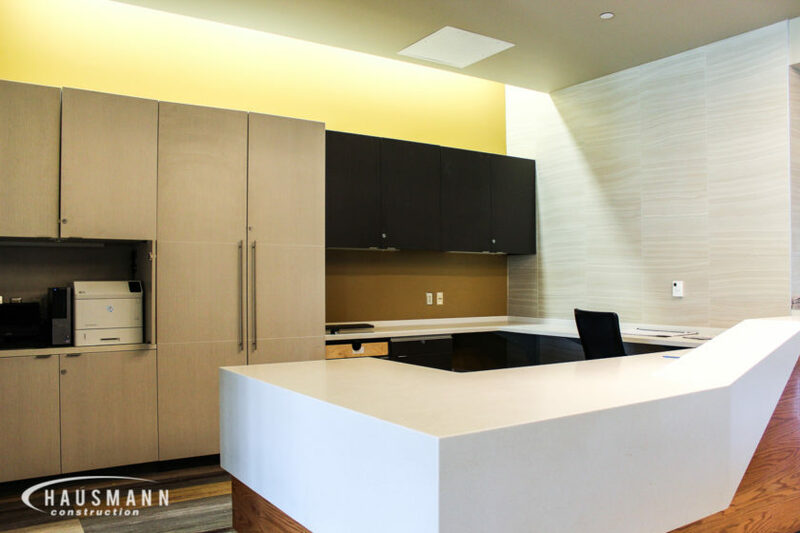 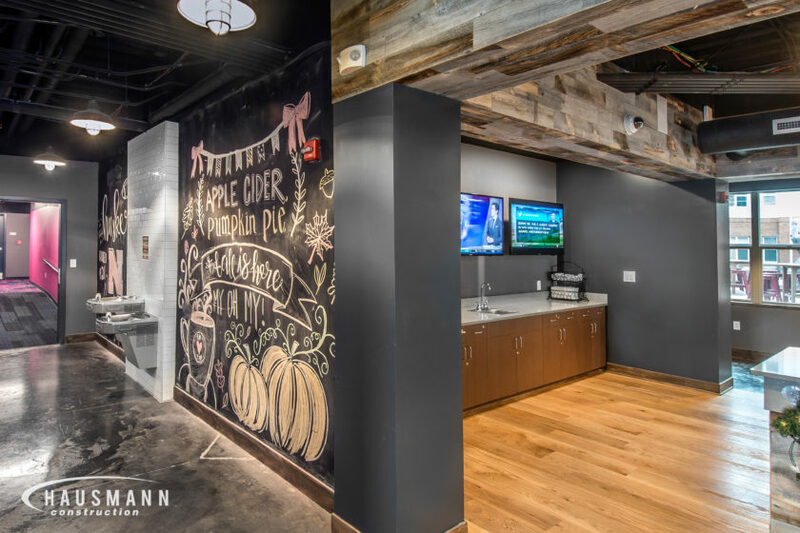 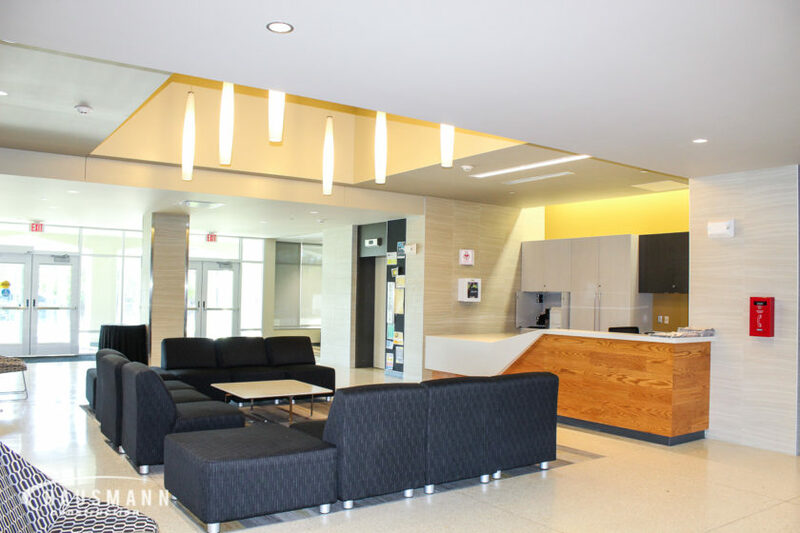 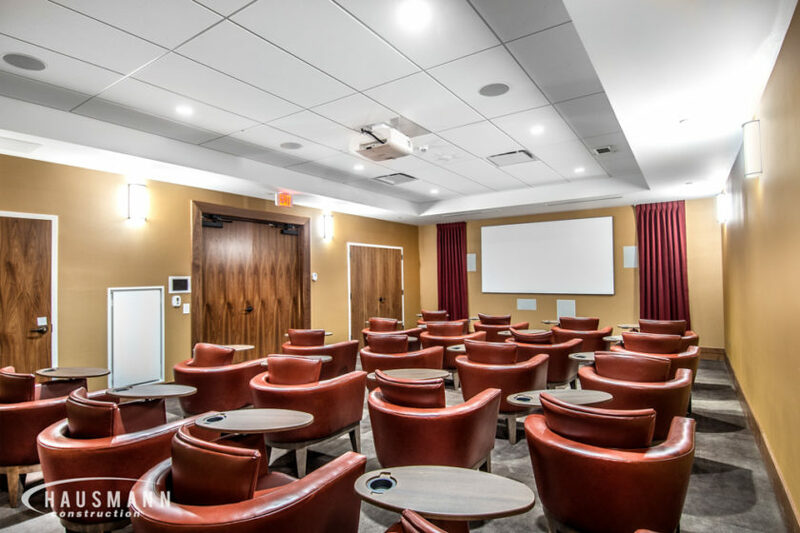 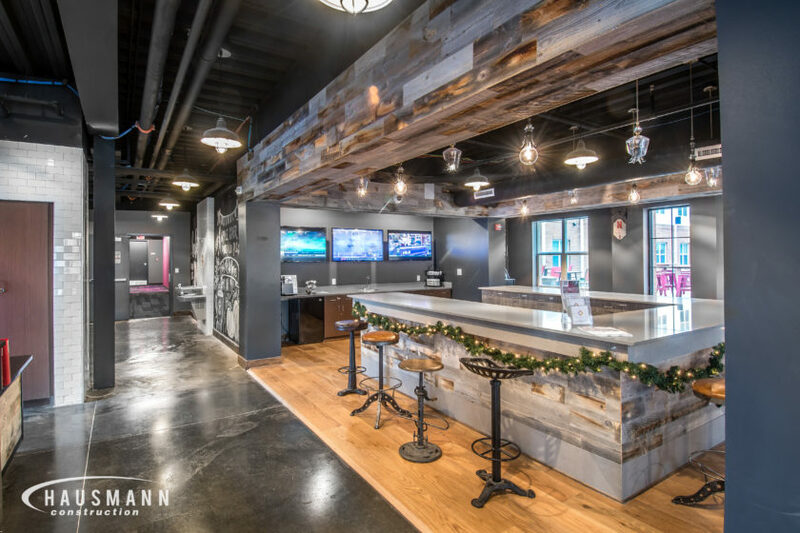 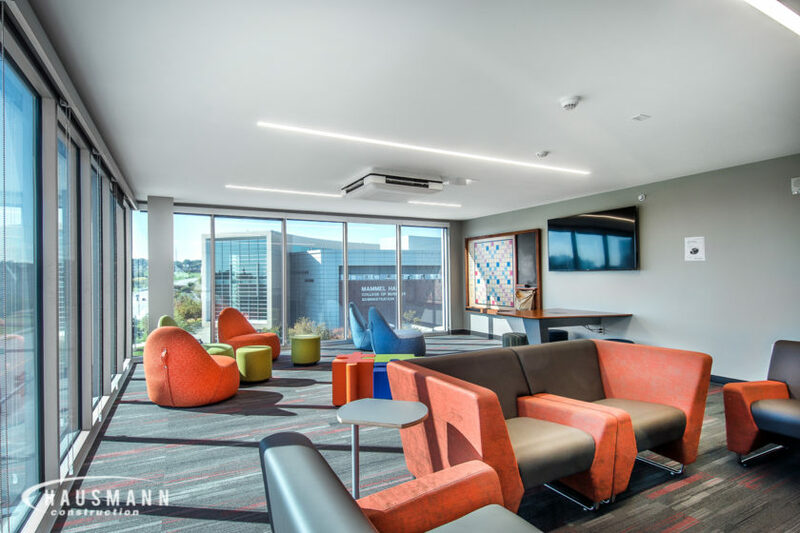 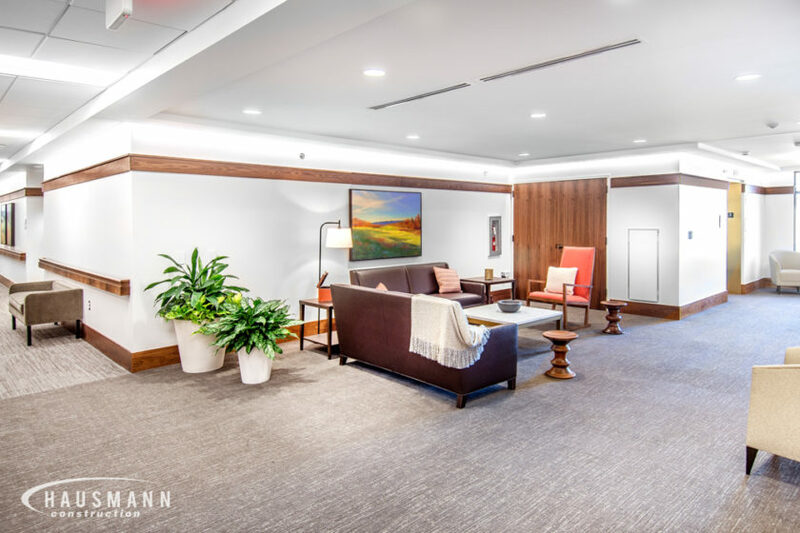 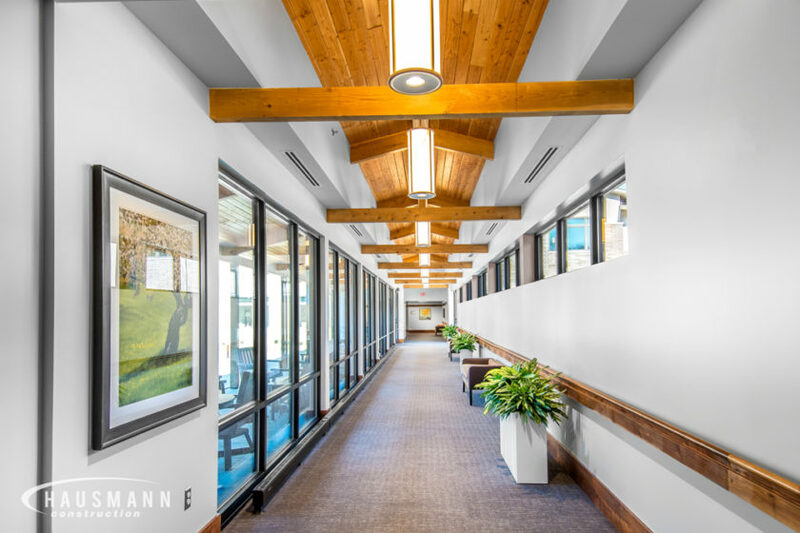 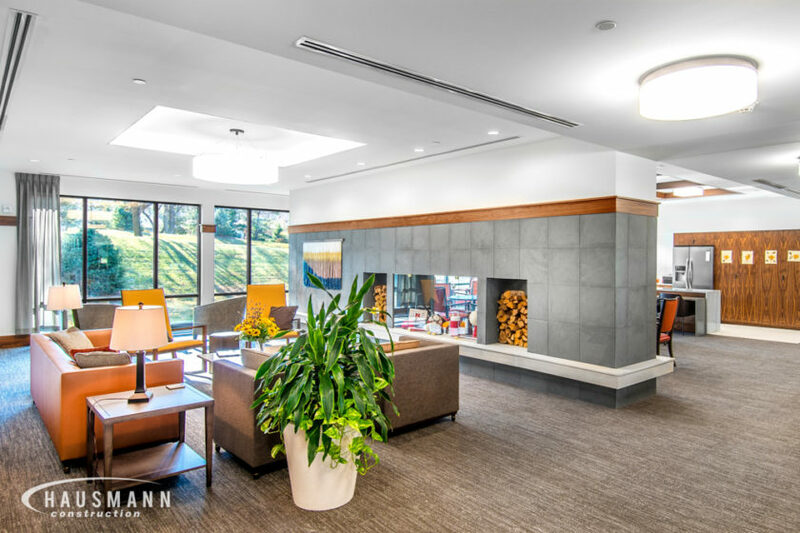 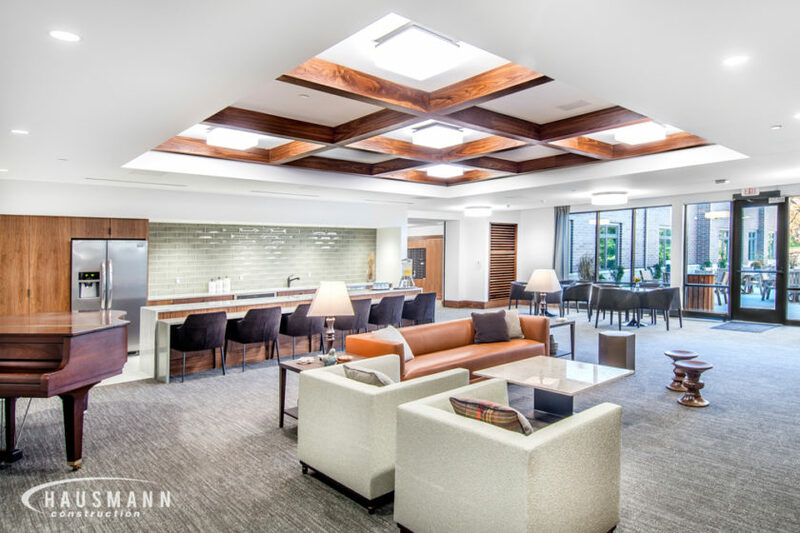 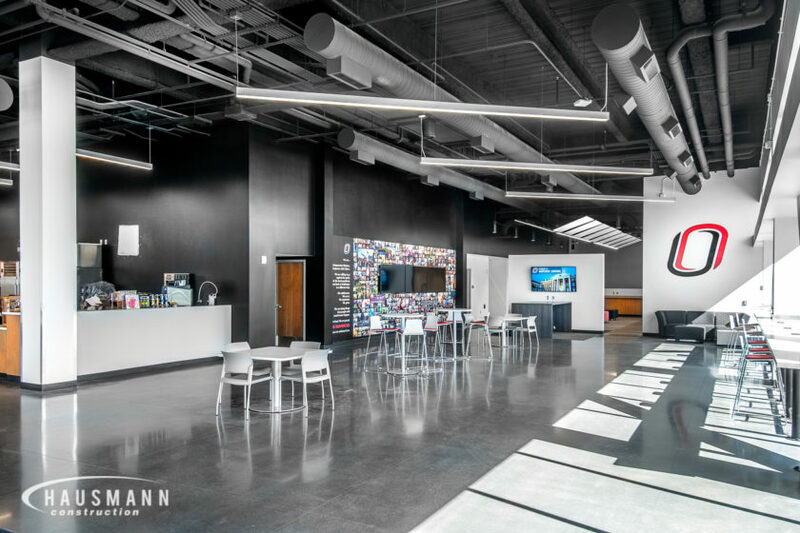 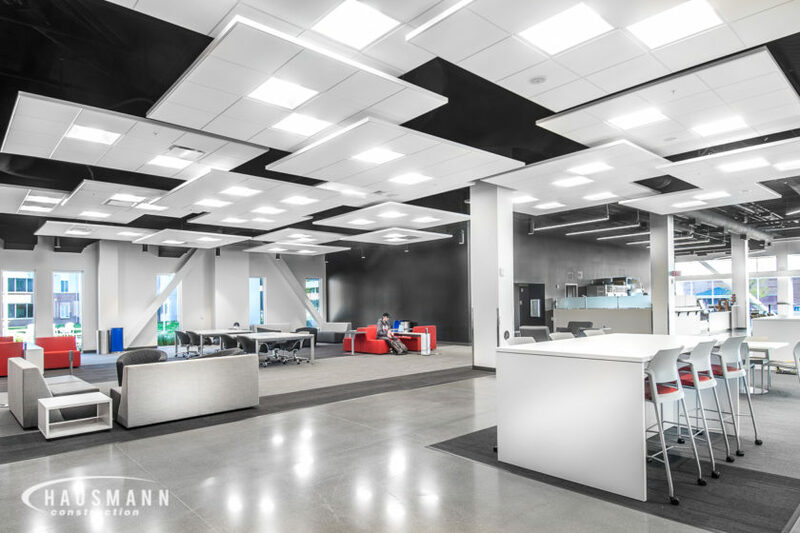 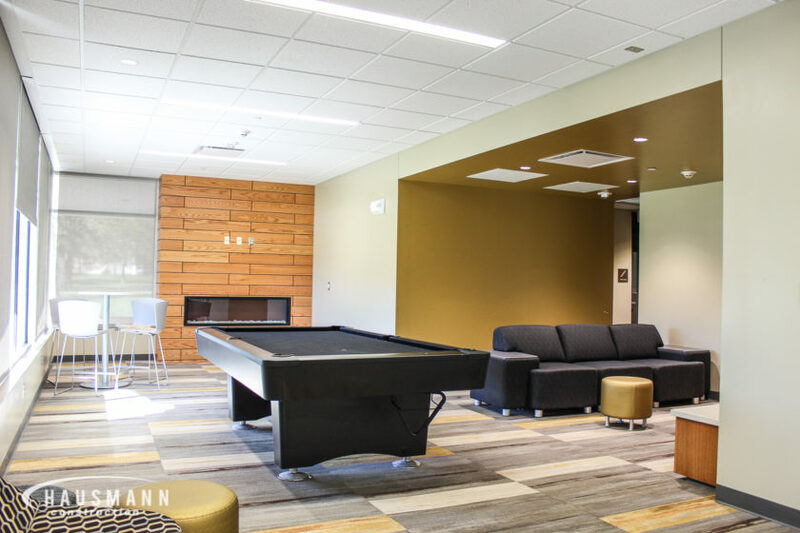 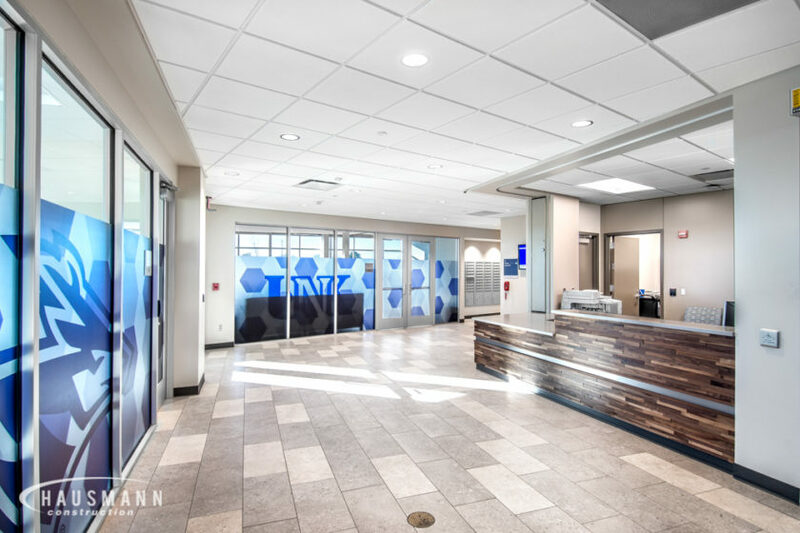 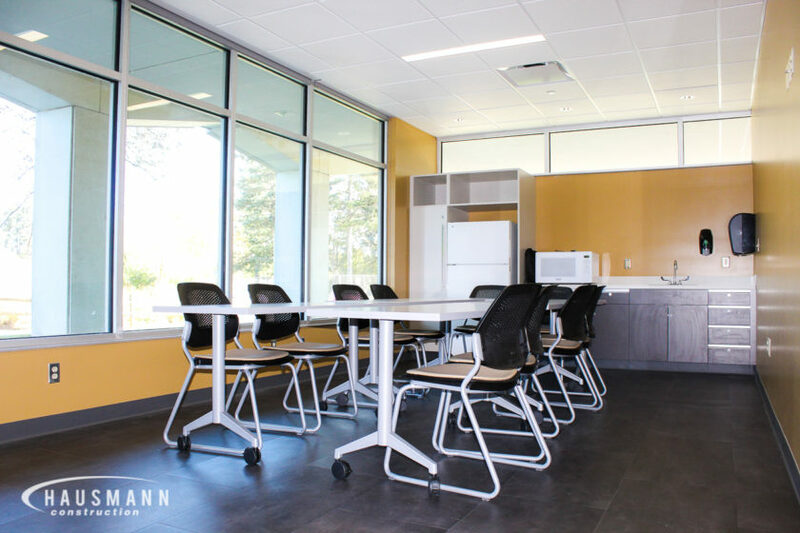 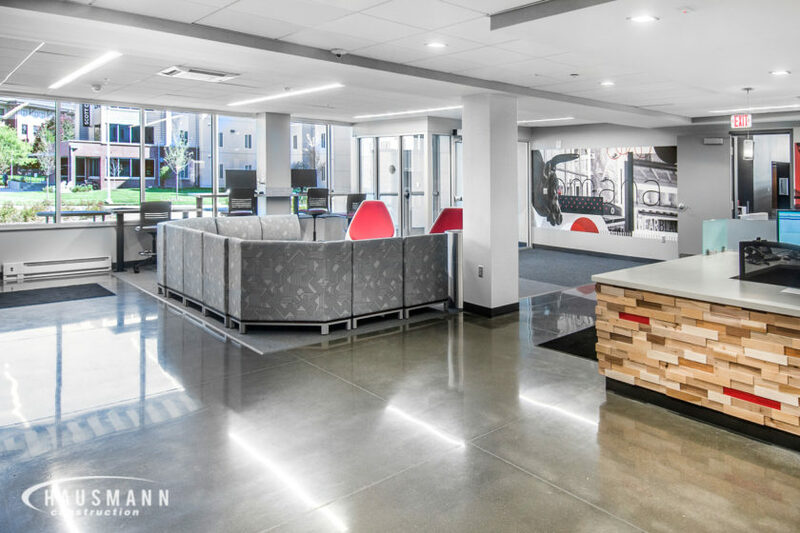 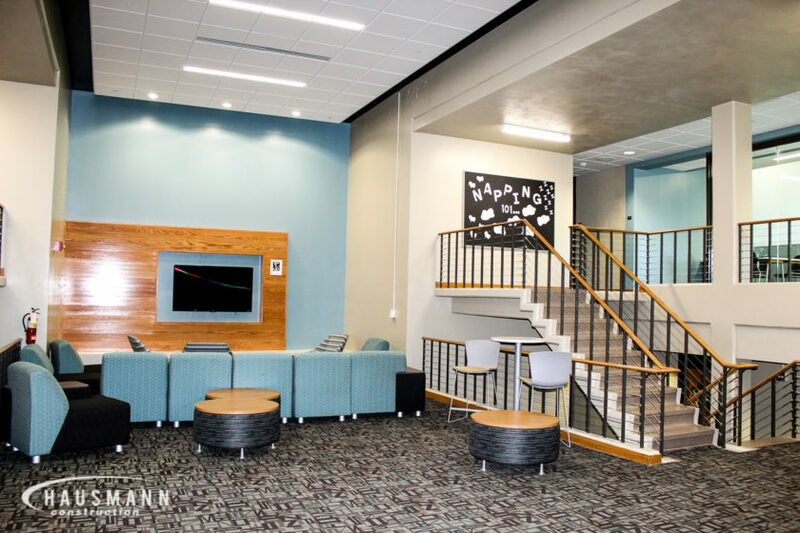 The Bowen Hall project involved a full interior renovation and upgrades throughout the entire building. 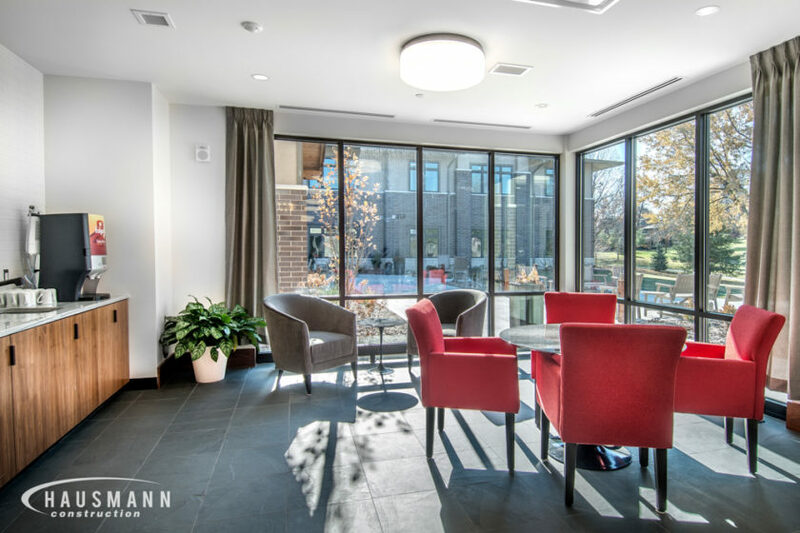 Electrical, HVAC, plumbing and fire alarms were all upgraded in this renovation with new windows and finishes throughout. 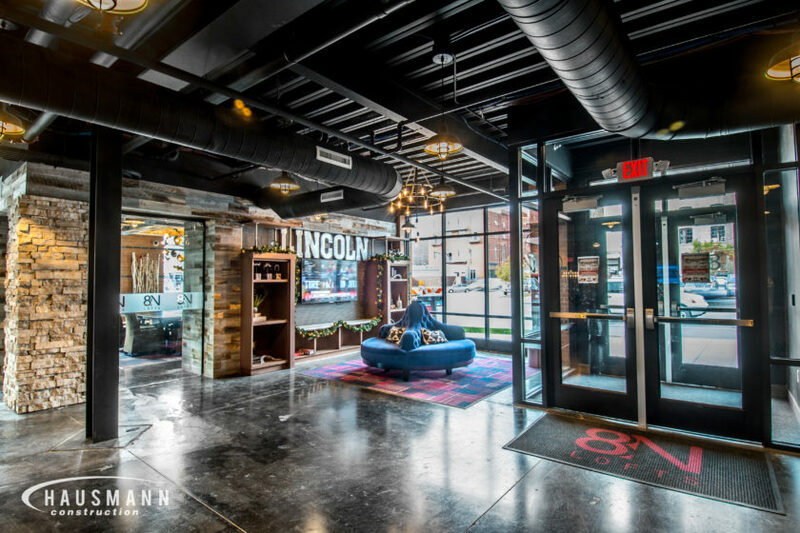 8N Lofts involved new construction of a seven-story building with 172 rentable units with 624 bedrooms. 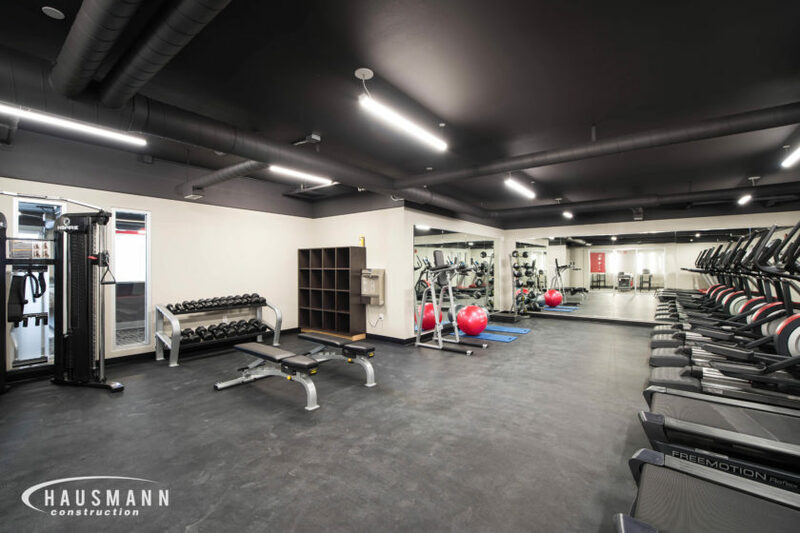 This property also features a sky deck with jumbo LED TV and fitness facility and group exercise room. 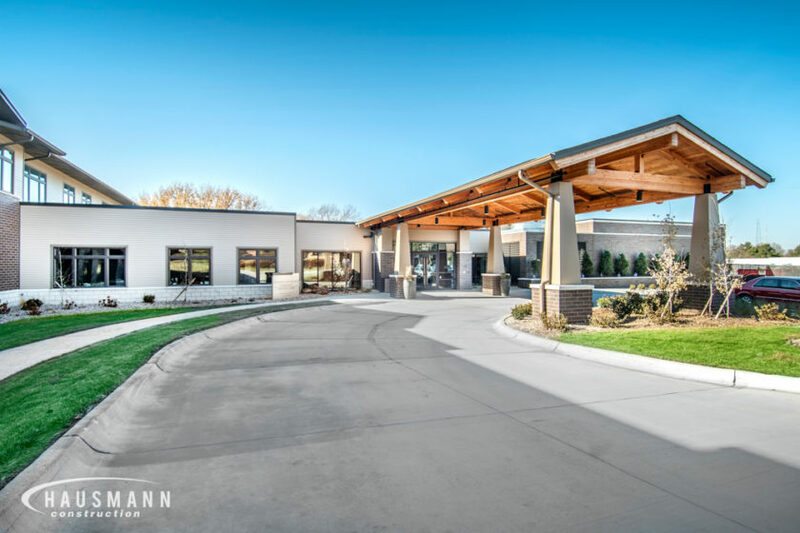 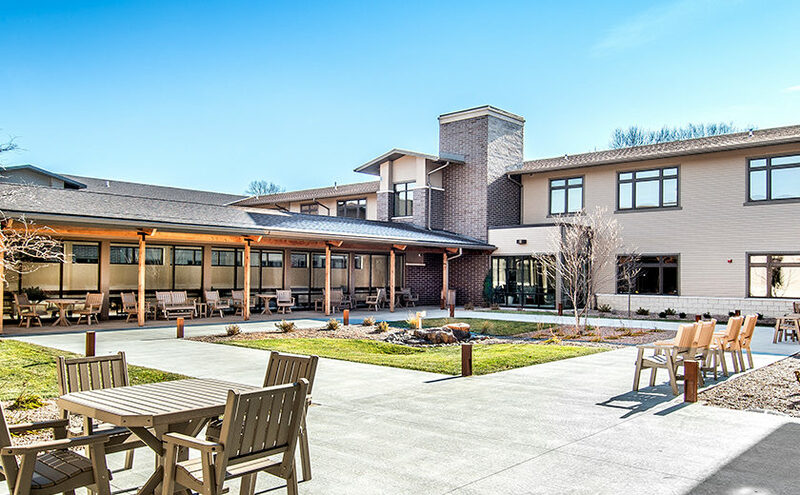 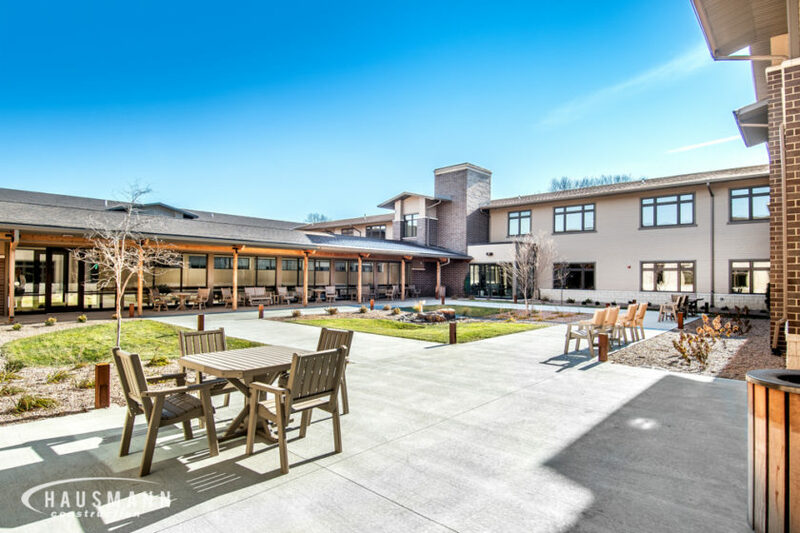 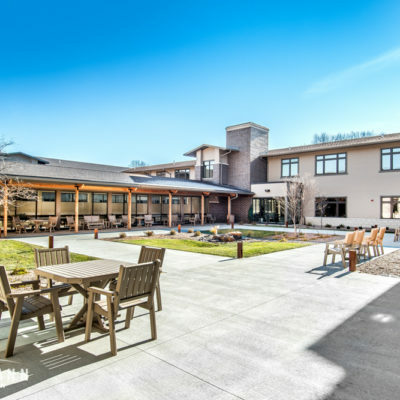 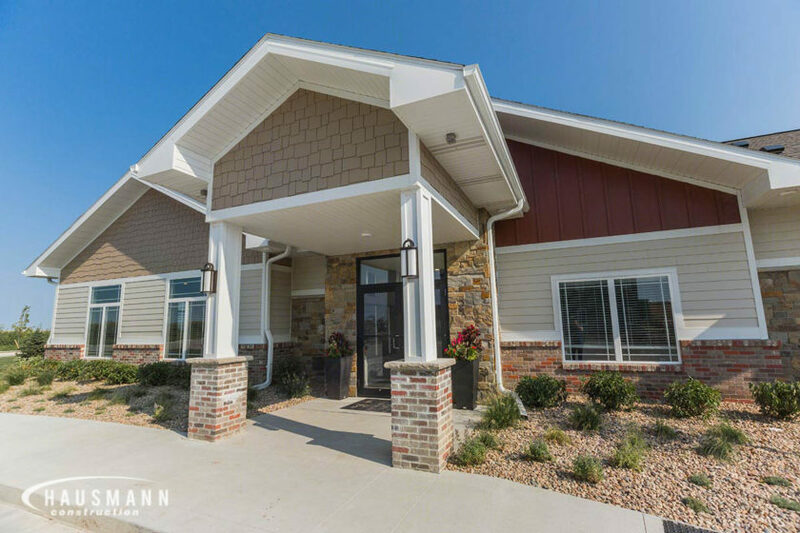 Completing this building is a 4,200 square foot, all-inclusive clubhouse. 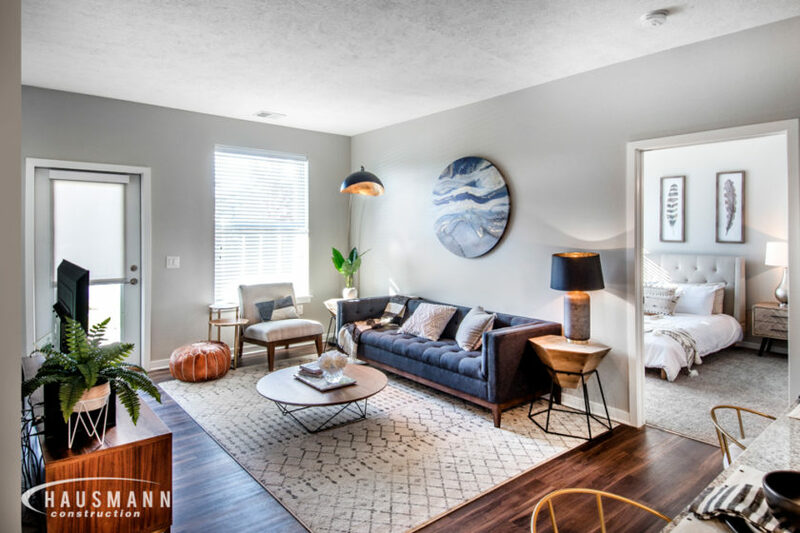 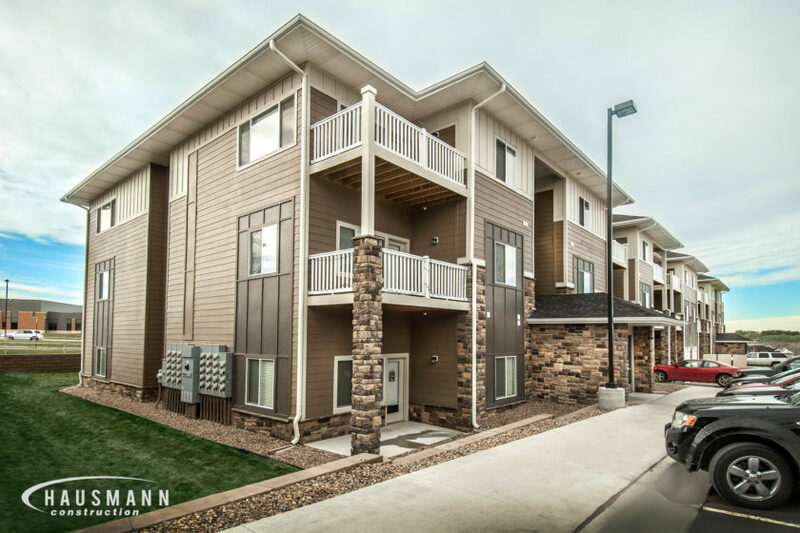 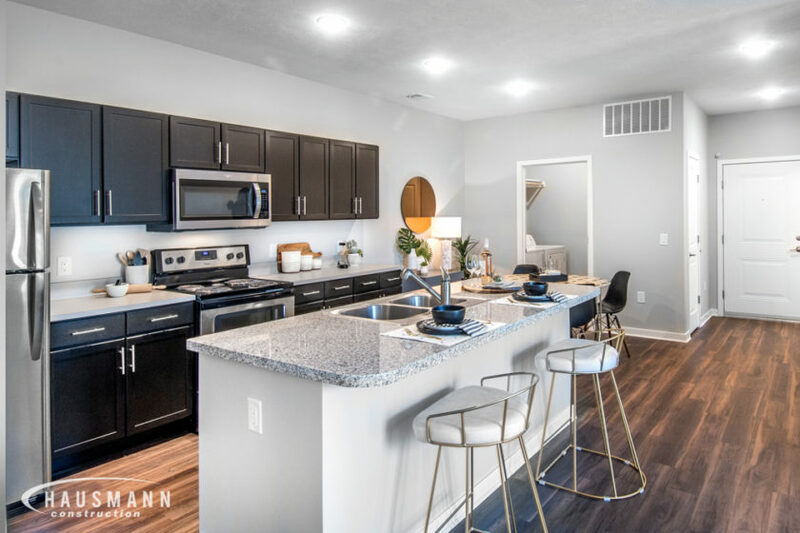 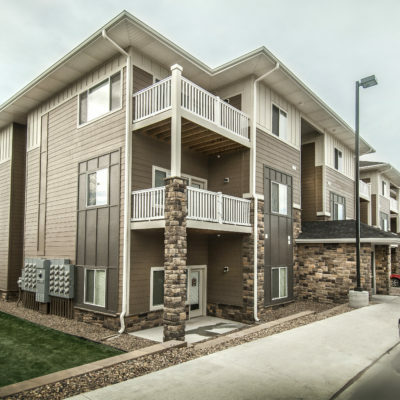 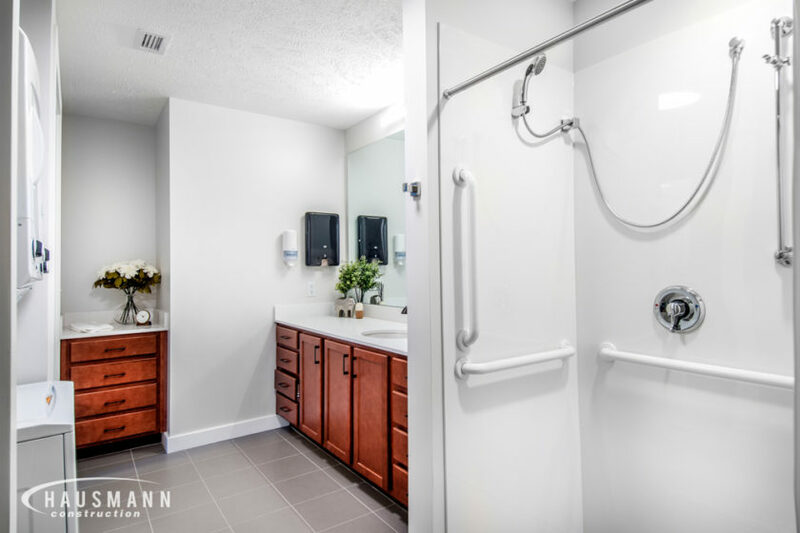 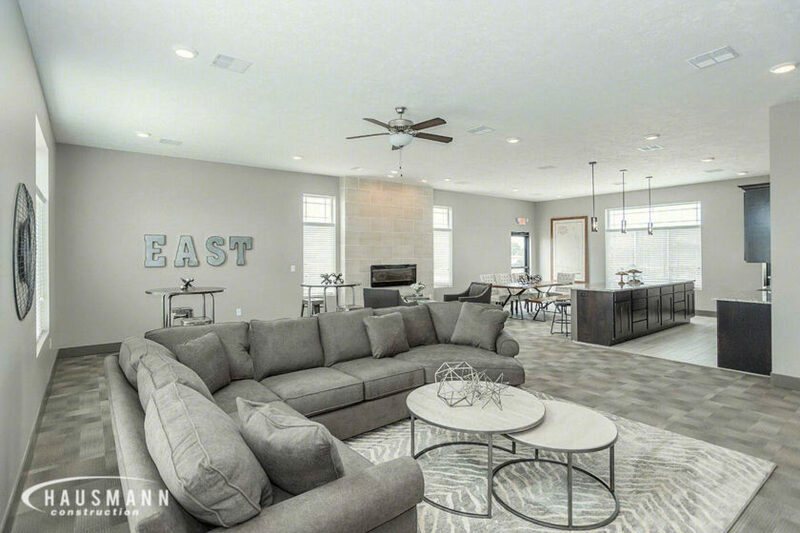 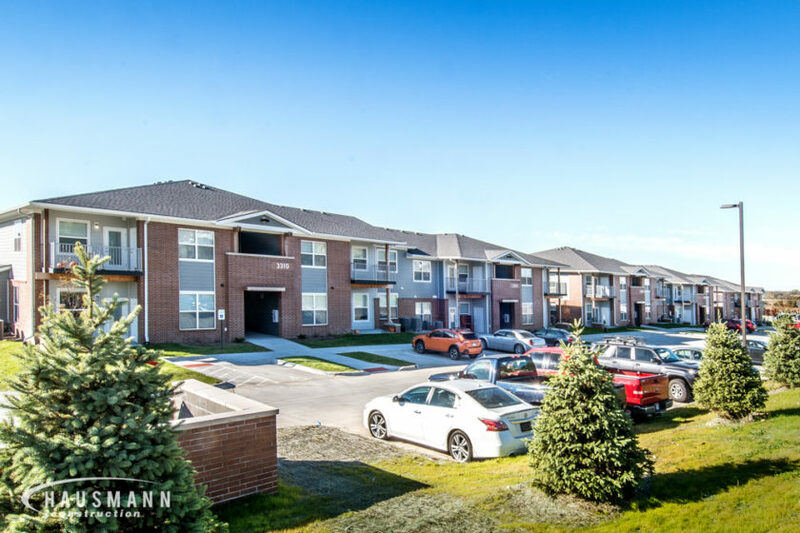 East Lake Flats features 222 rentable units and offers one and two bedroom luxury apartment homes, all featuring attached garages for comfort and convenience. 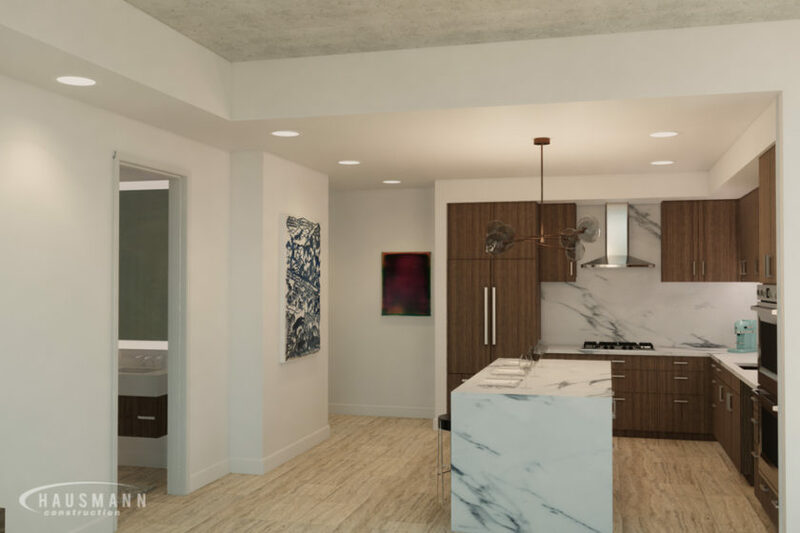 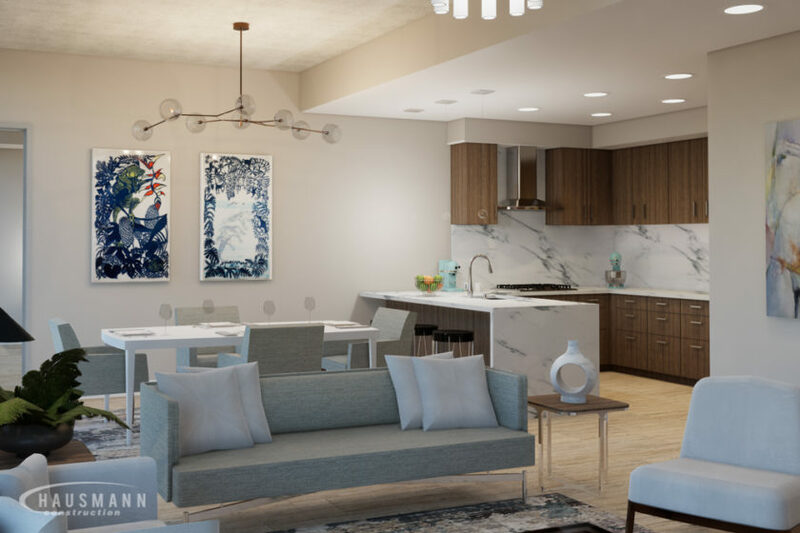 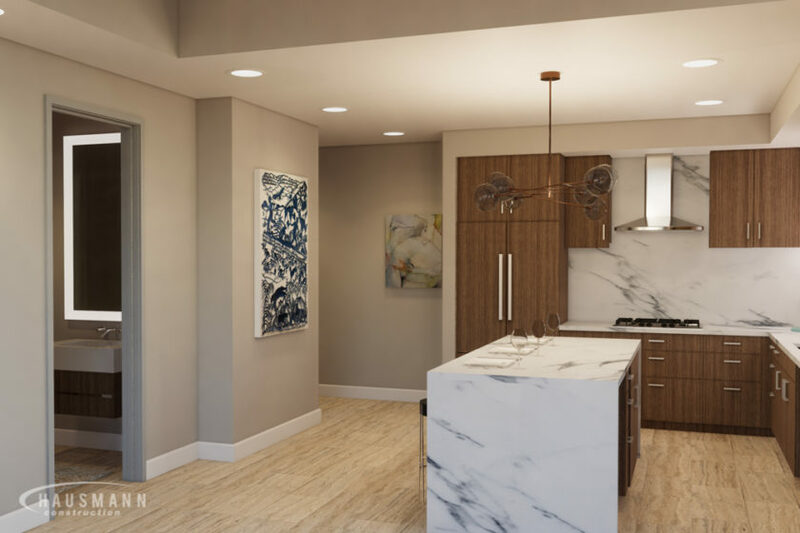 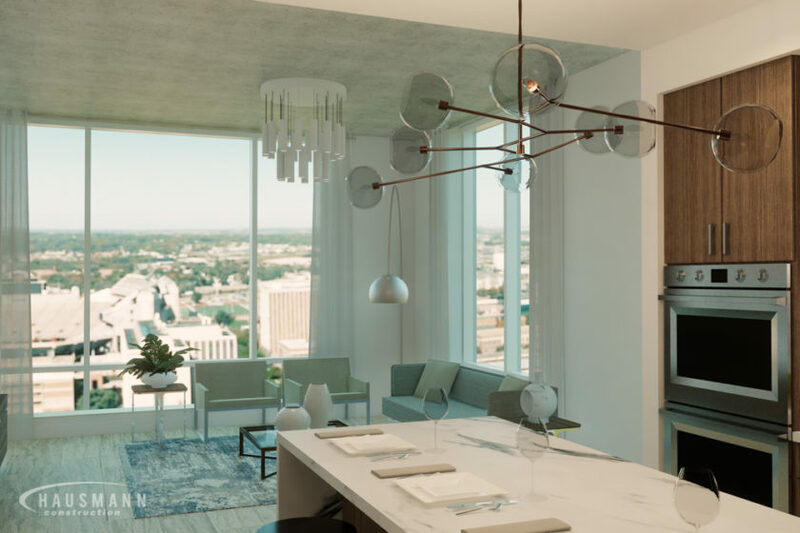 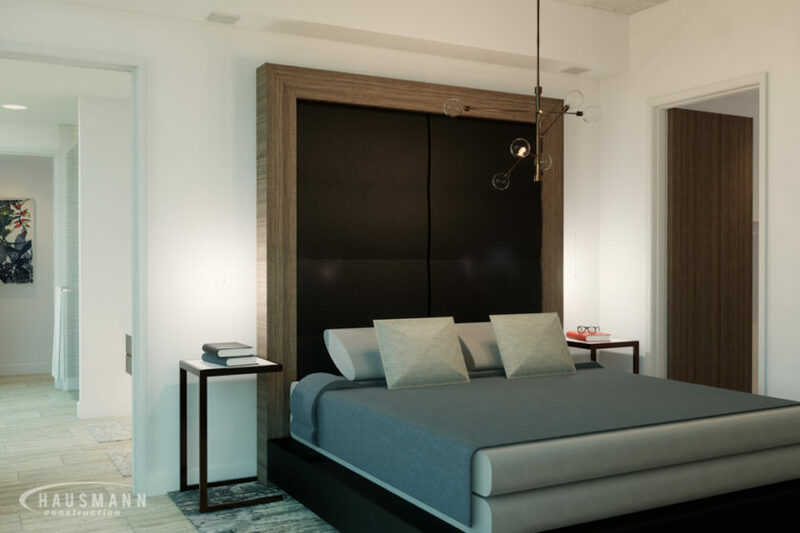 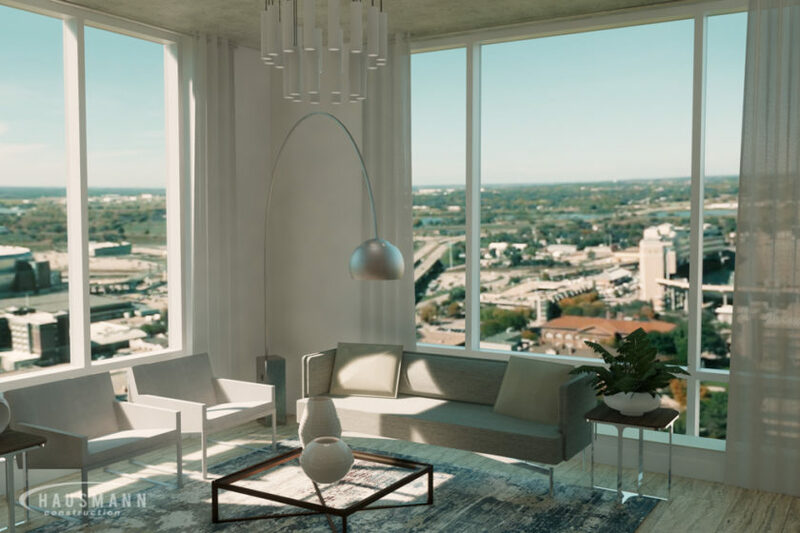 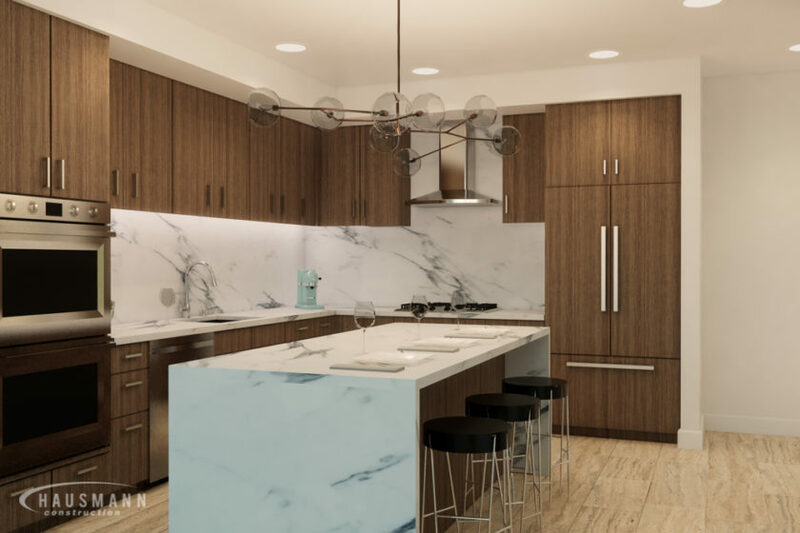 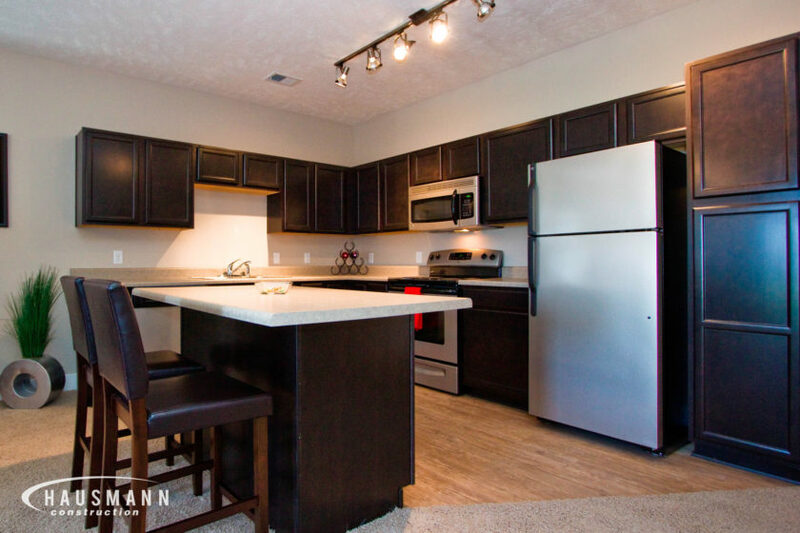 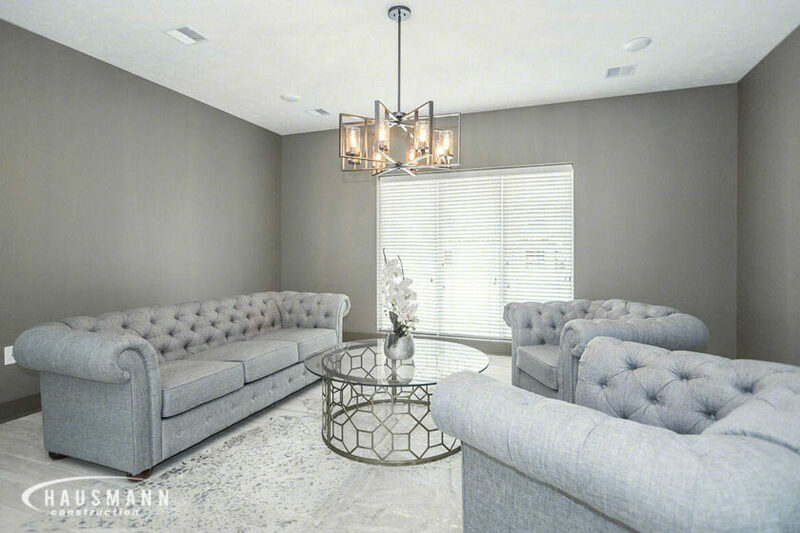 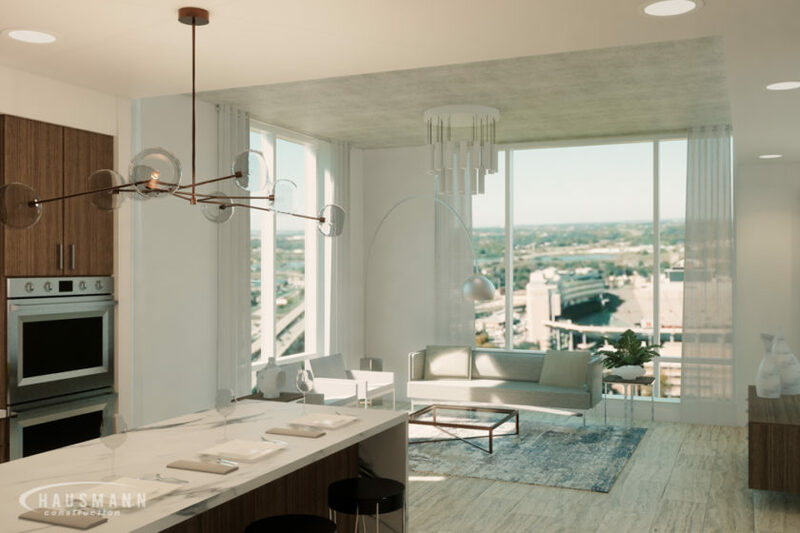 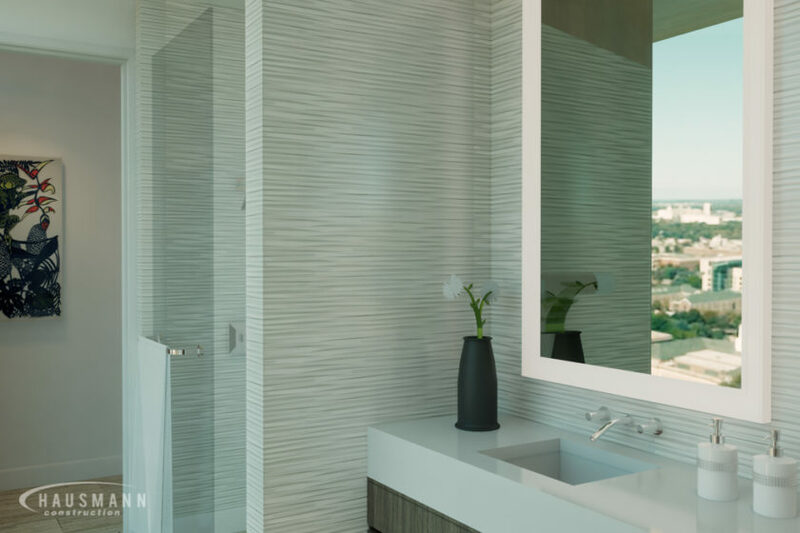 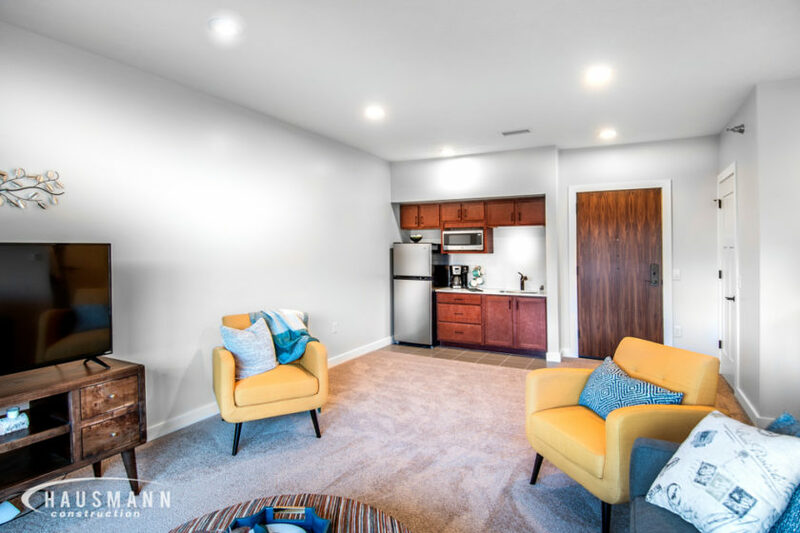 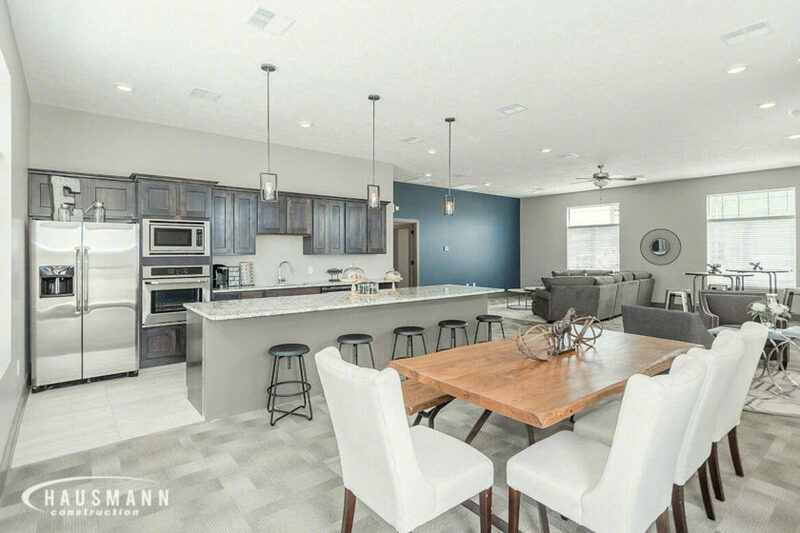 Each apartment is complete with granite countertops, stainless steel appliances, fireplaces and other luxurious finishes for a truly unmatched living experience. 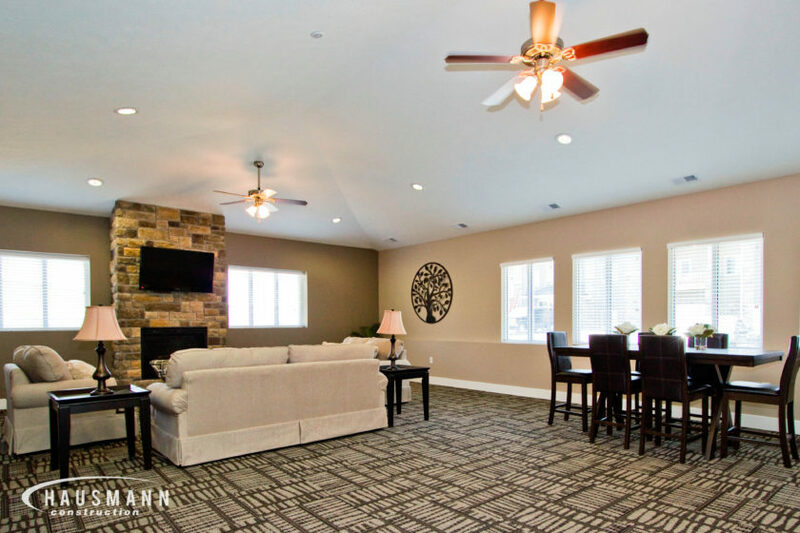 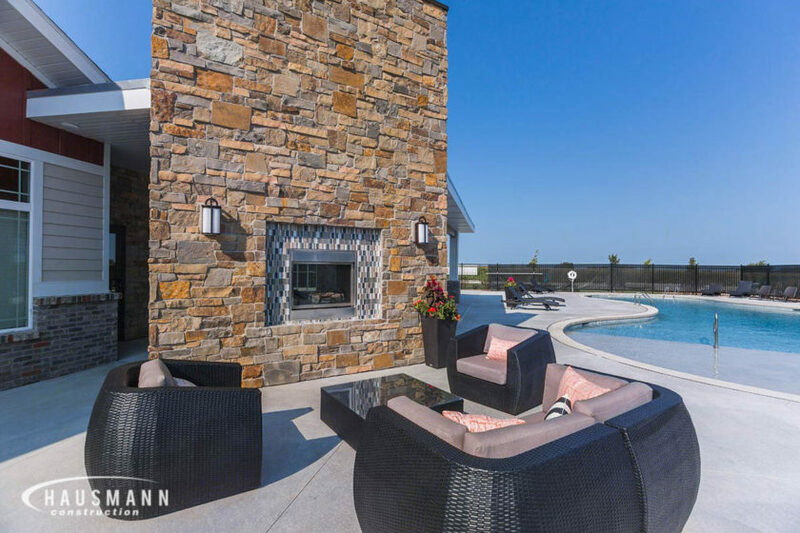 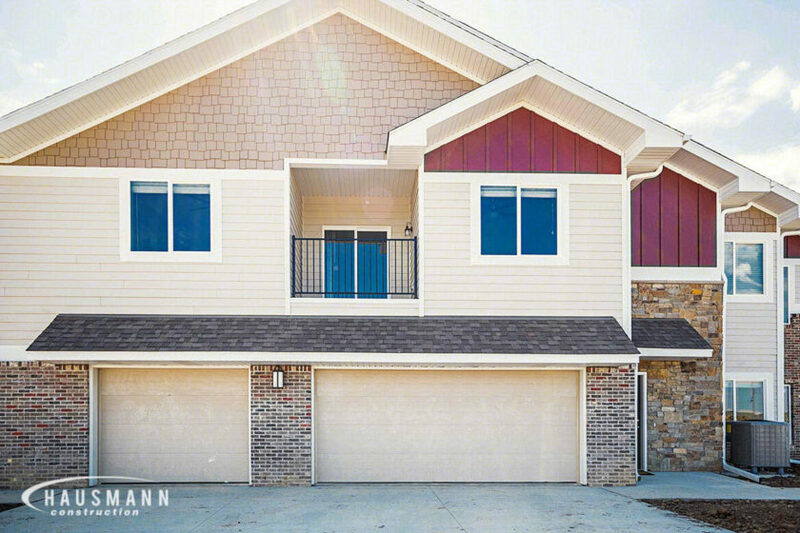 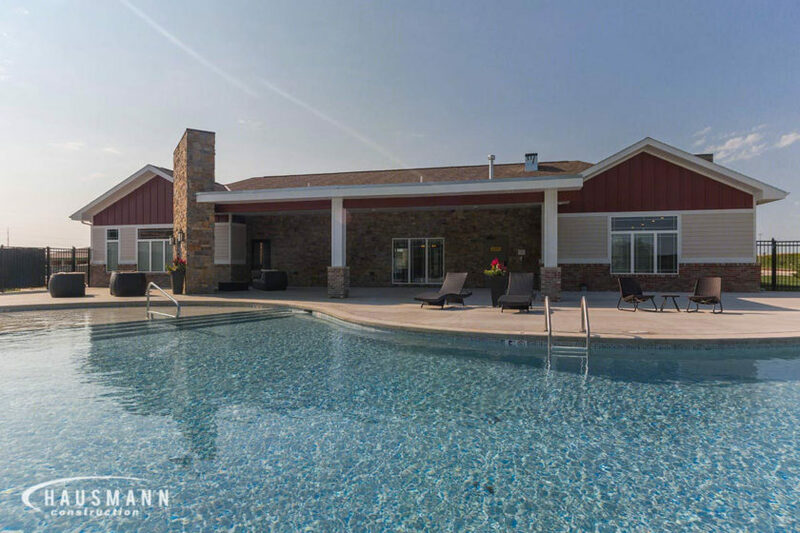 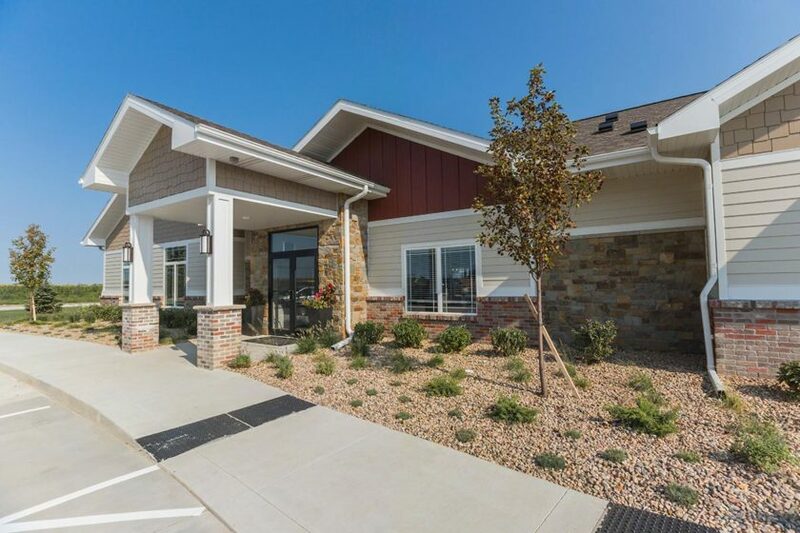 The community features a resort style pool, fireplace lounge and a fitness center. 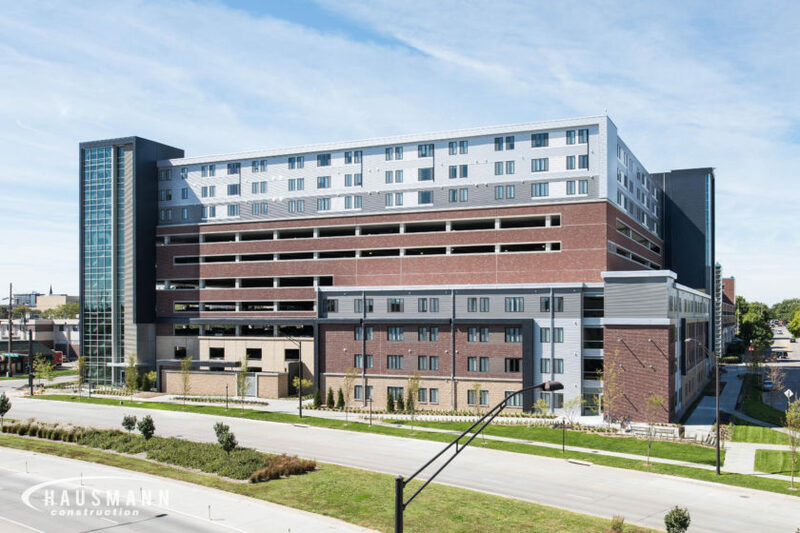 The 12-acre site holds nine apartment buildings, totaling more than 280,000 square feet, multiple detached garage units and an underground parking garage. 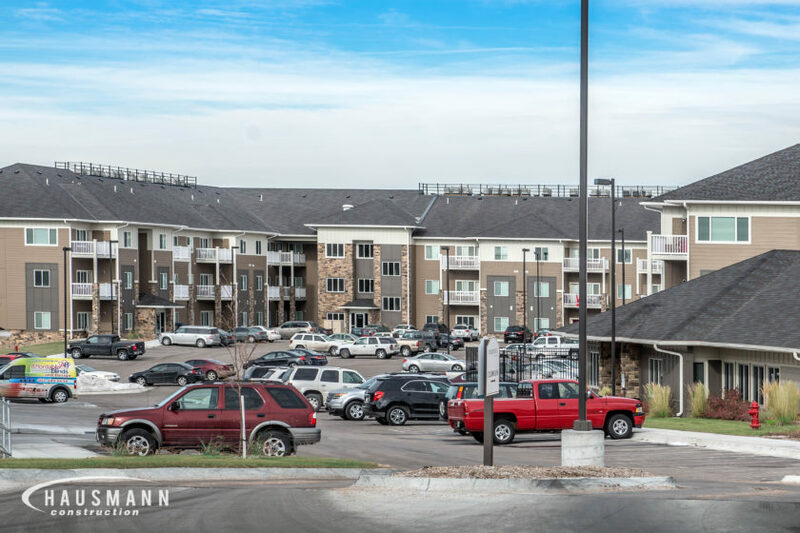 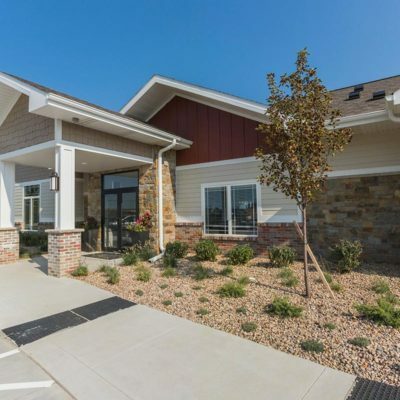 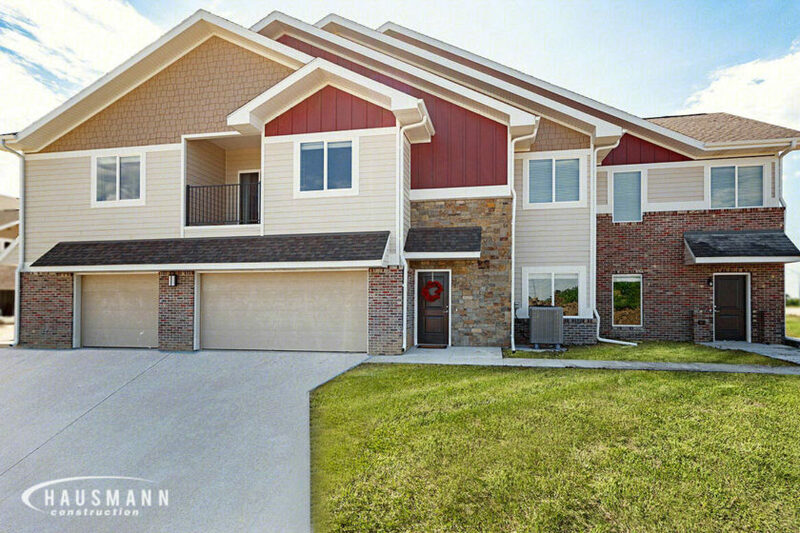 This apartment community meanders over seven acres and totals more than 252,000 square feet of finished space. 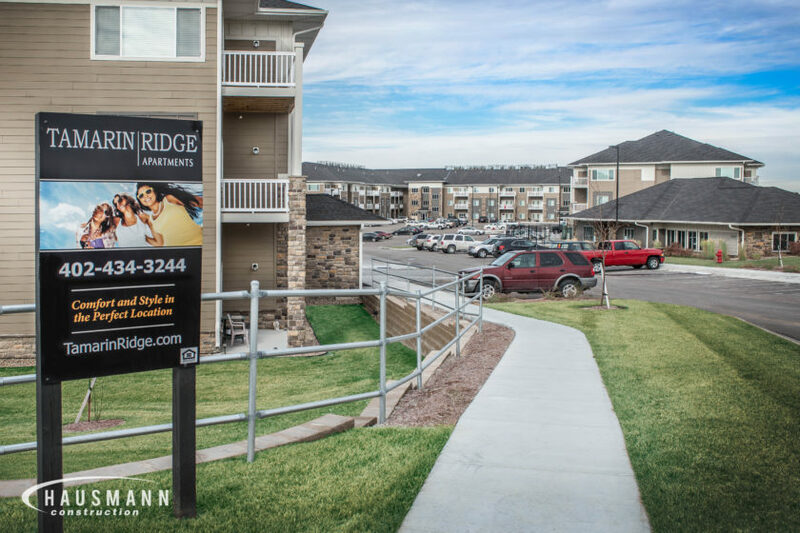 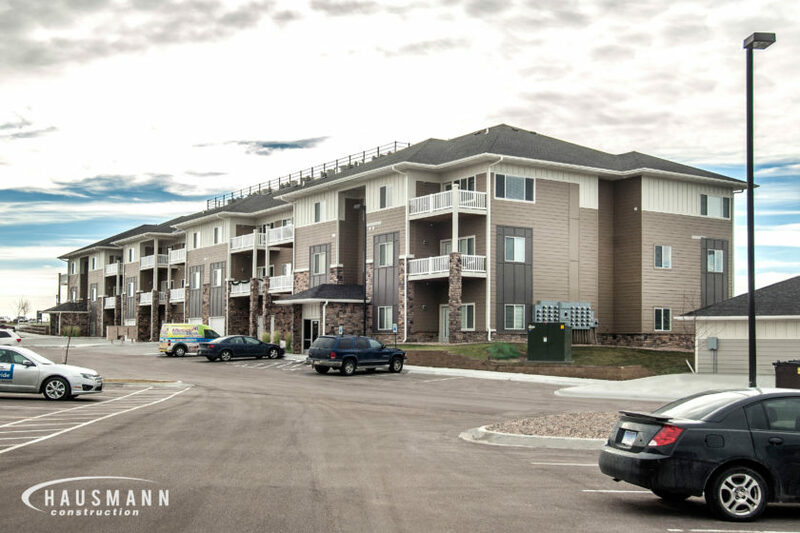 Tamarin Ridge includes four apartment buildings with 180 rentable units. 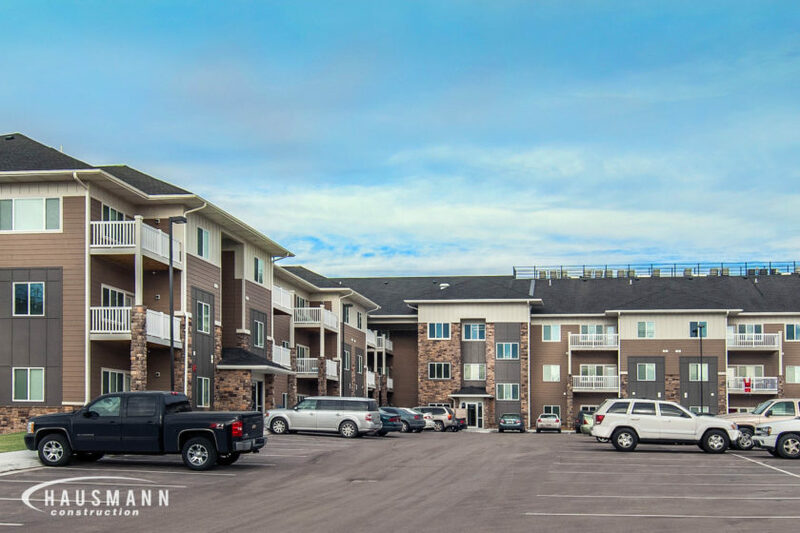 The property also boasts 30 built-in storage units, 44 exterior garages and an underground parking garage with 63 stalls. 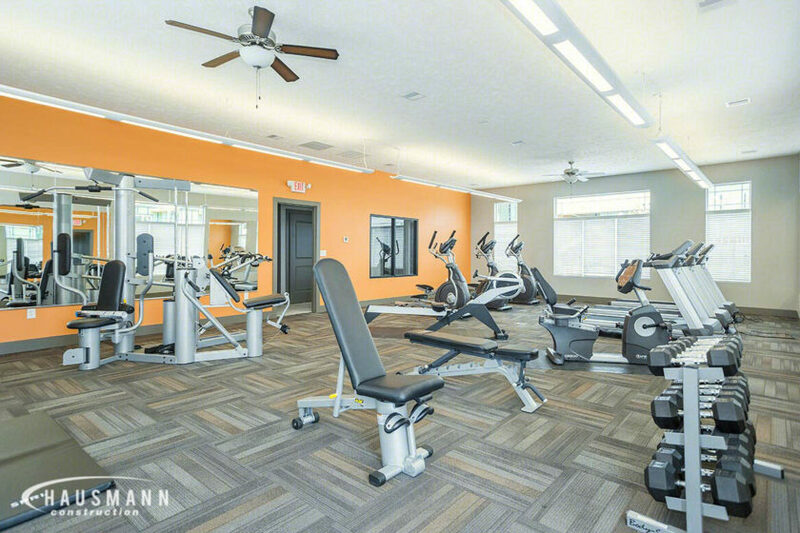 The community has a state-of-the-art fitness center, great room for entertaining and a resort style swimming pool.